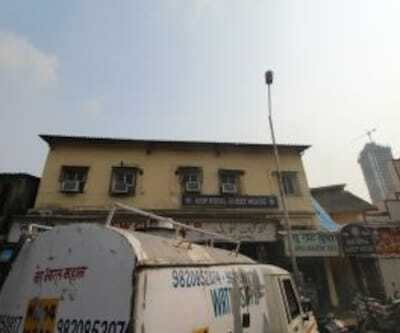 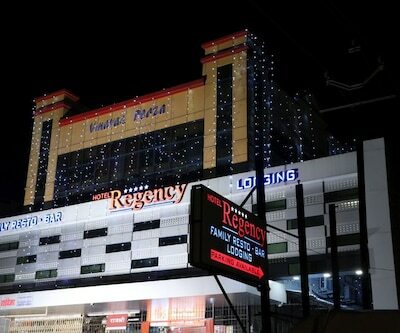 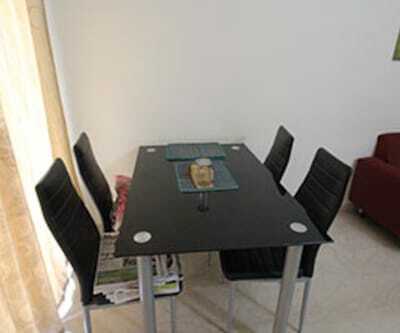 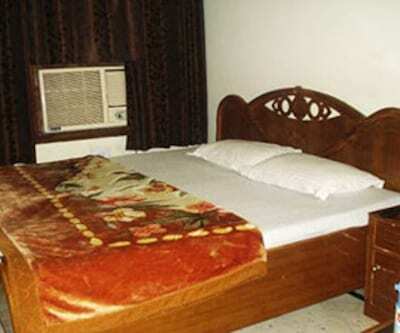 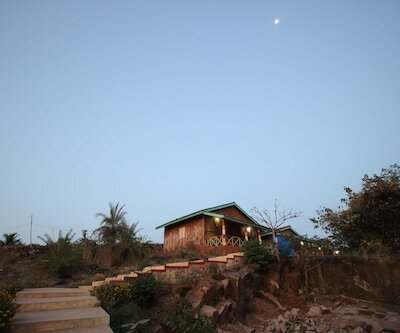 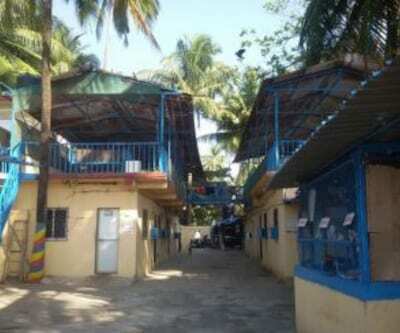 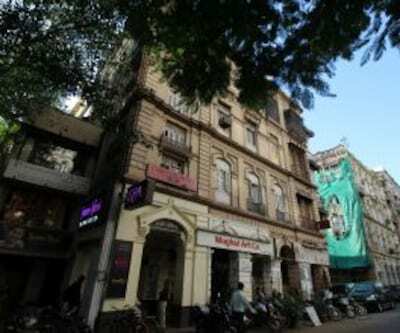 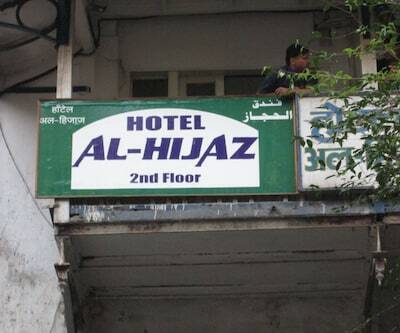 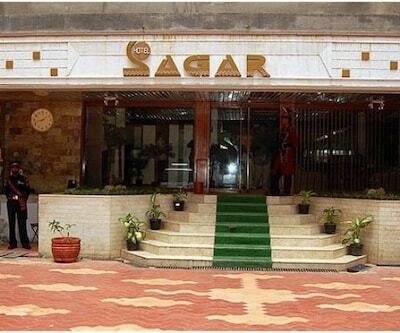 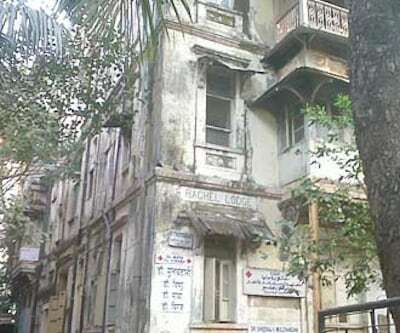 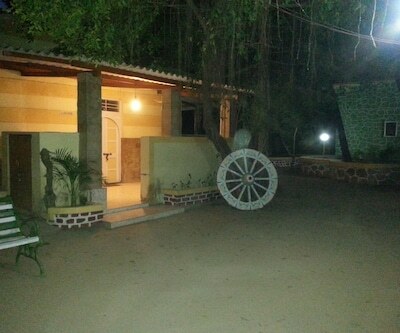 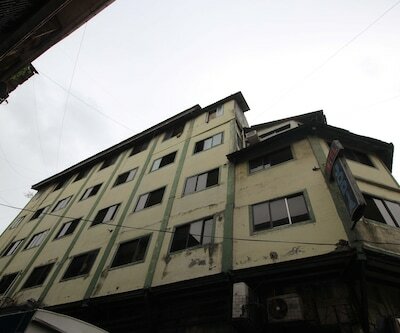 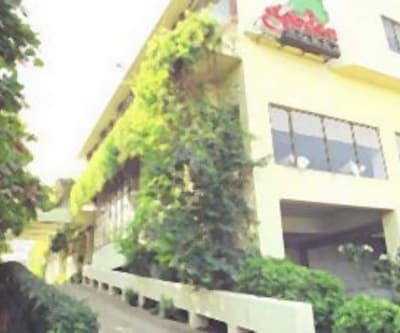 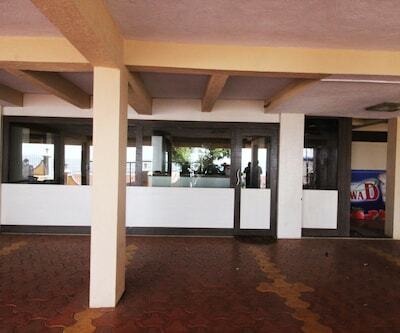 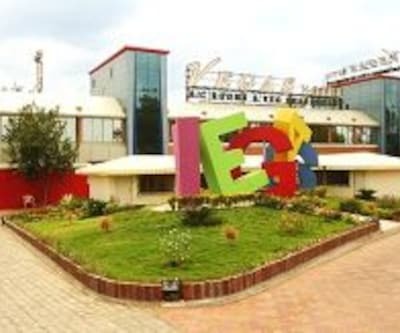 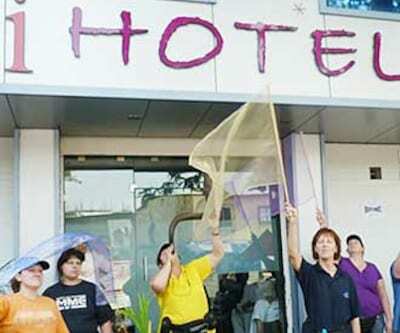 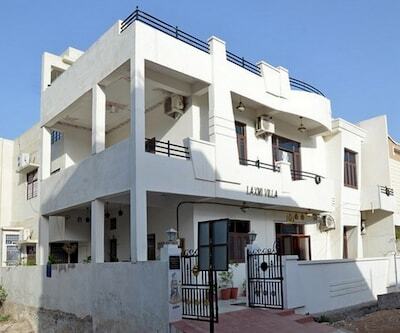 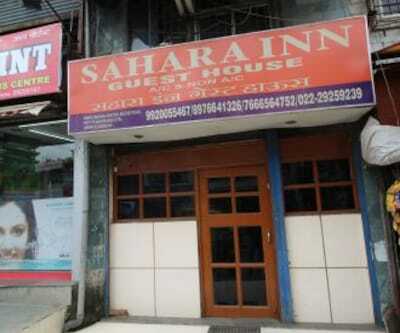 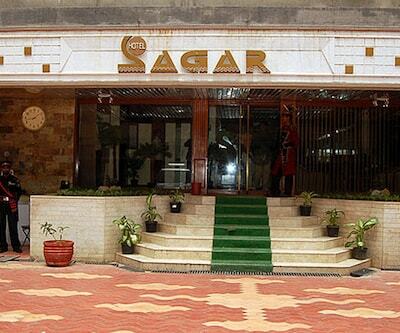 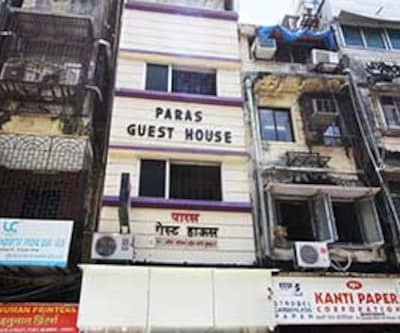 Hotel Pakeeza has an in-house restaurant were guests can dine-in. 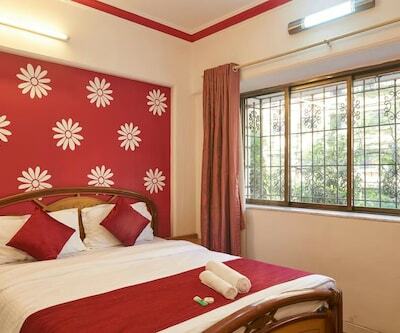 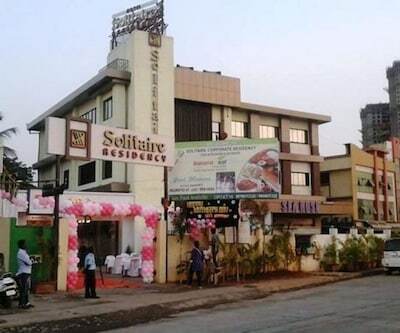 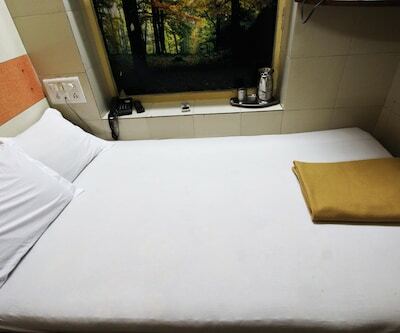 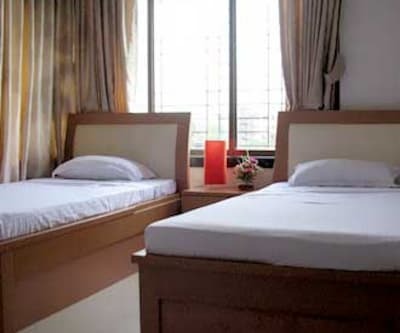 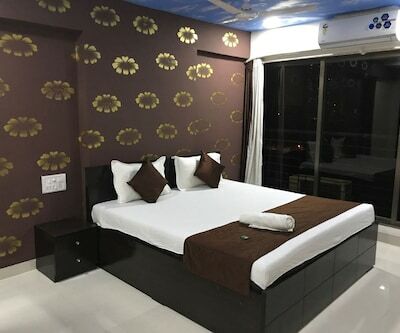 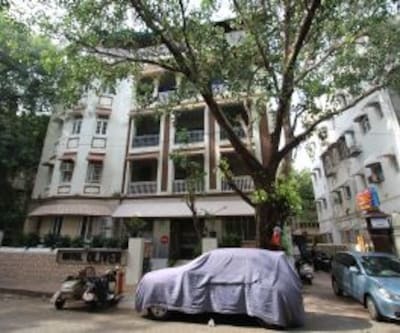 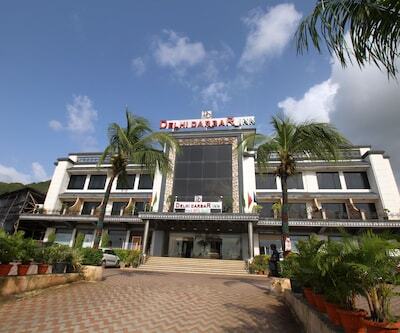 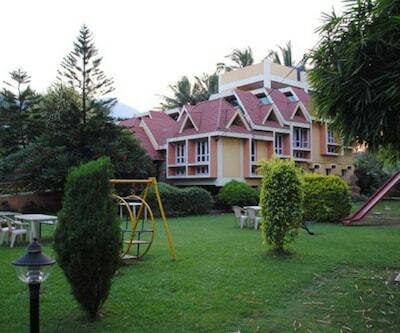 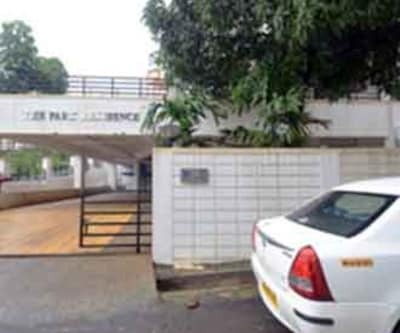 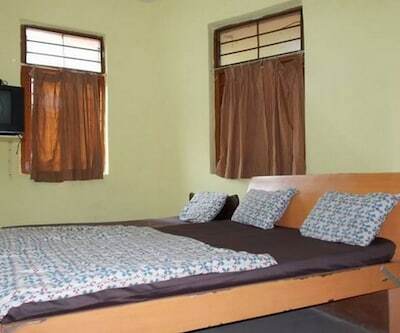 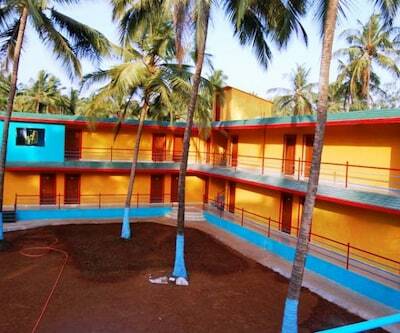 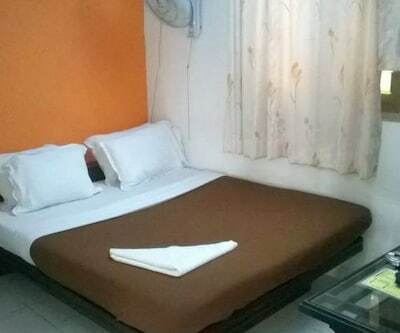 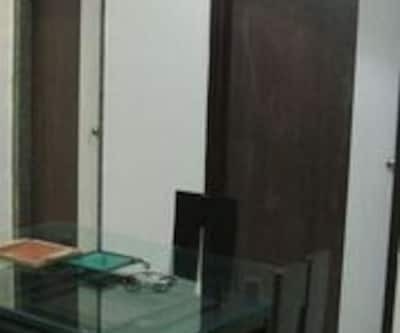 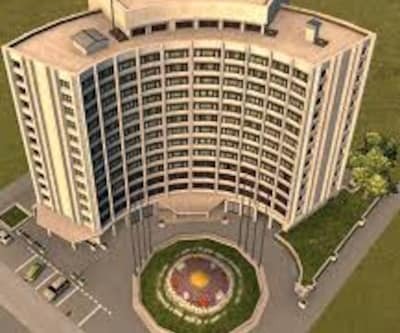 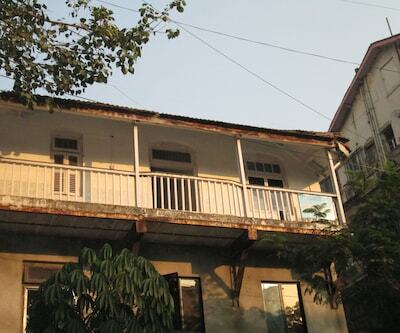 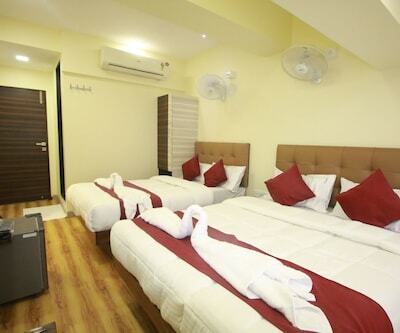 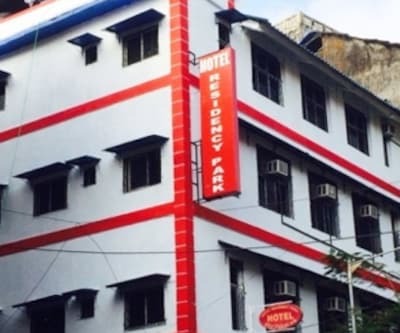 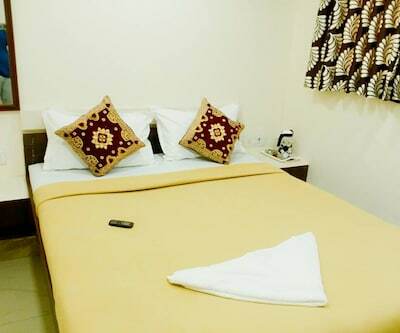 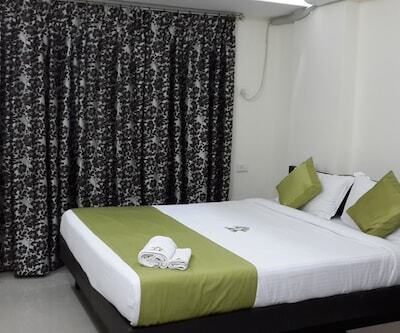 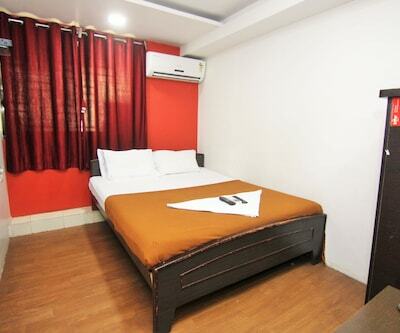 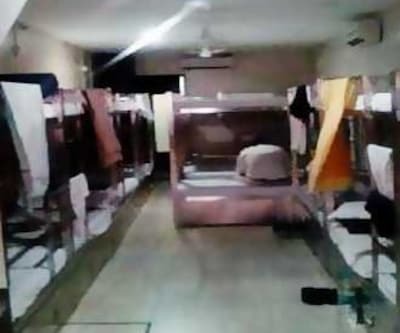 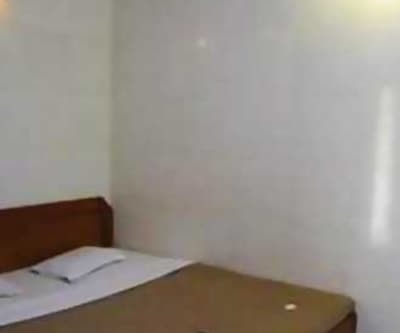 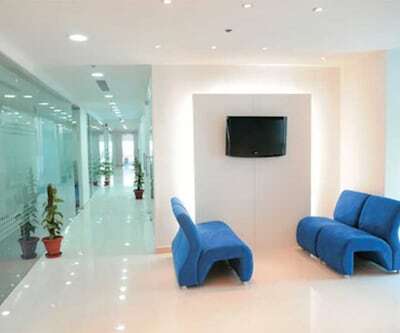 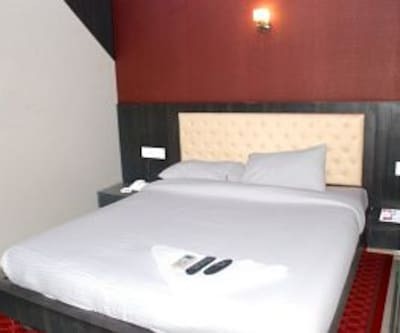 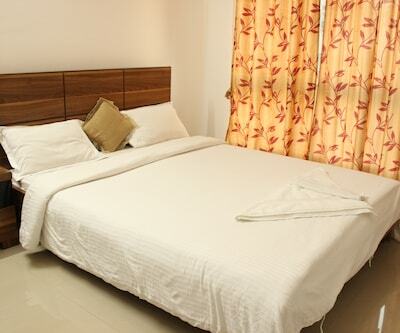 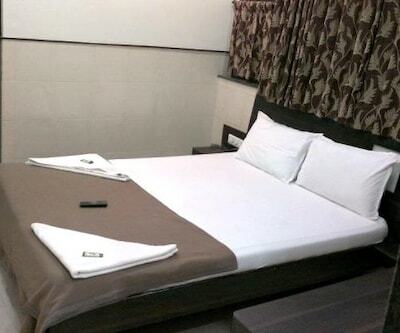 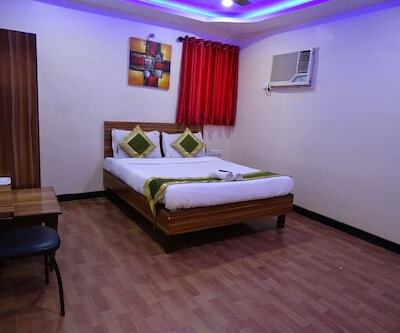 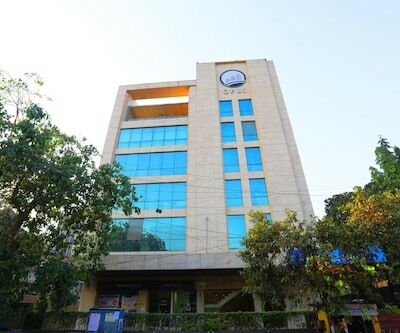 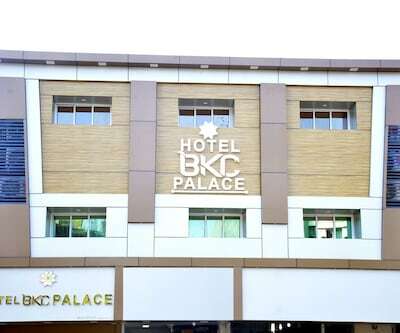 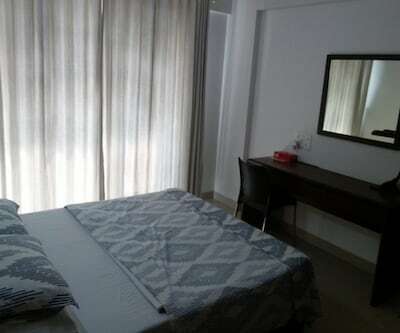 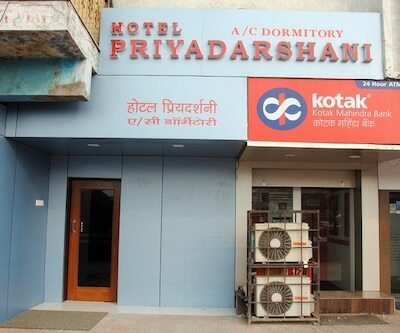 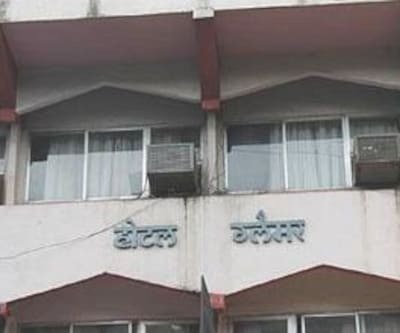 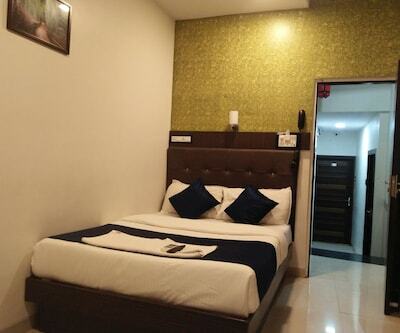 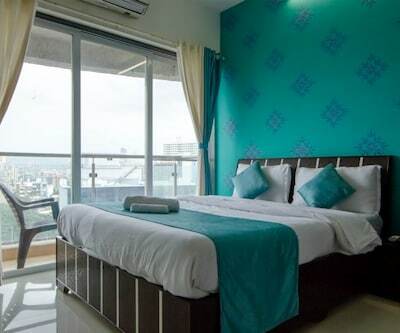 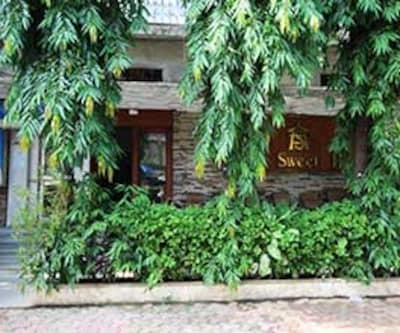 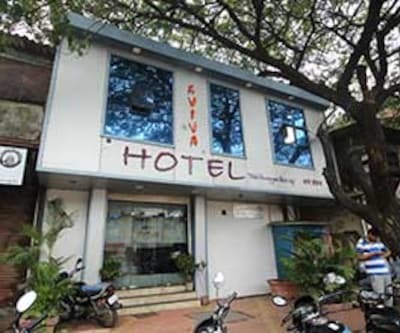 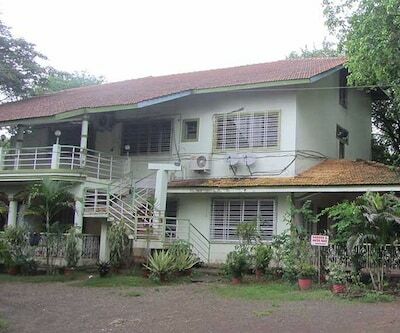 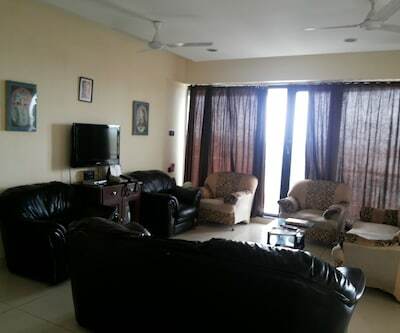 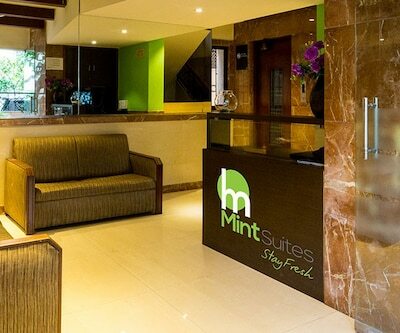 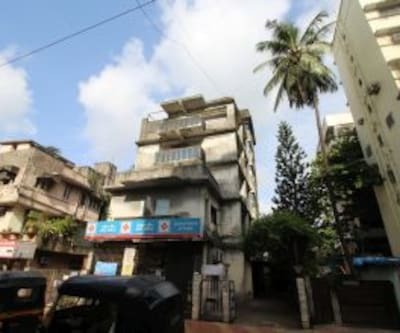 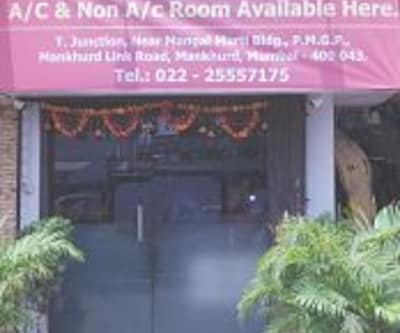 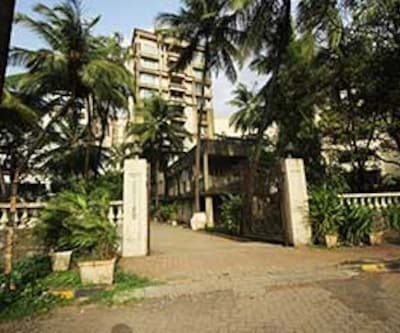 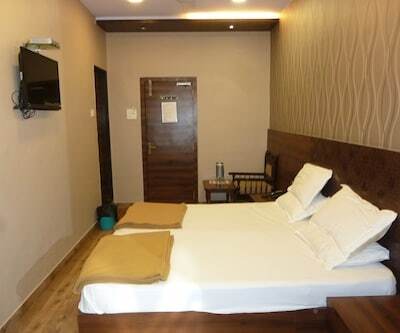 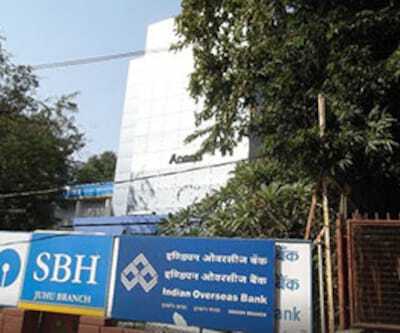 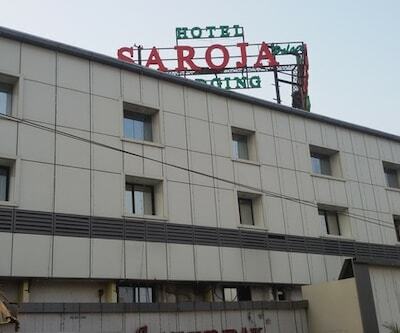 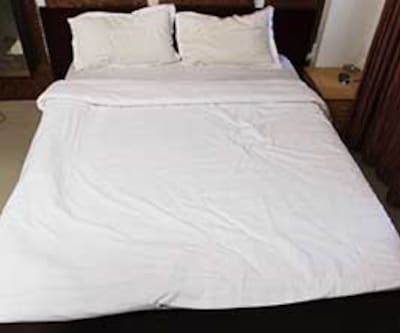 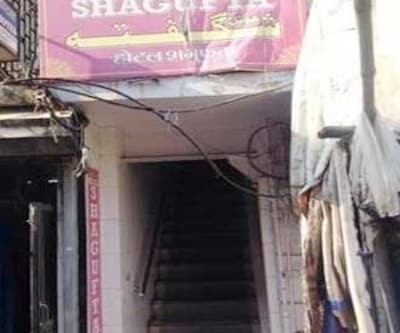 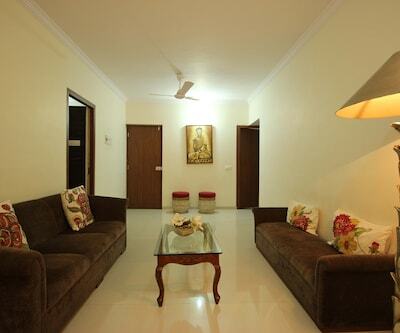 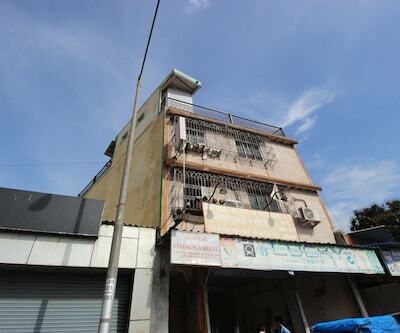 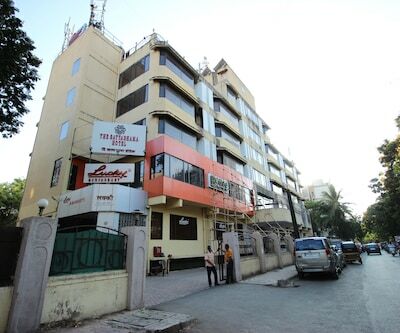 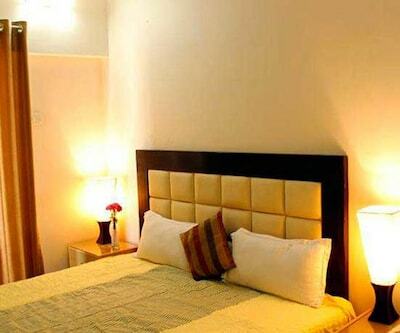 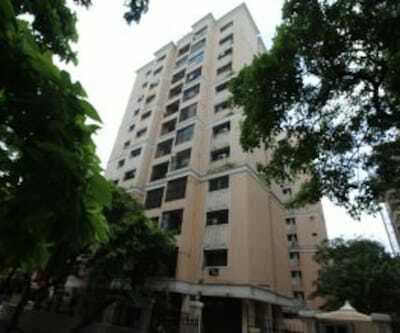 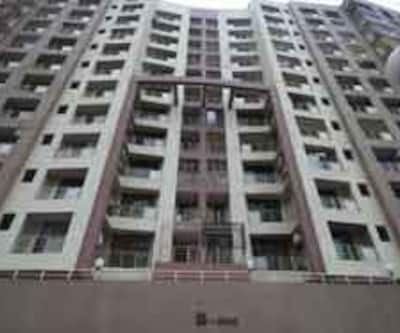 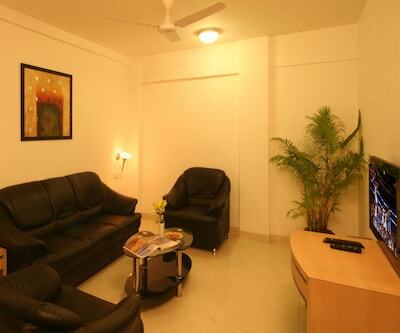 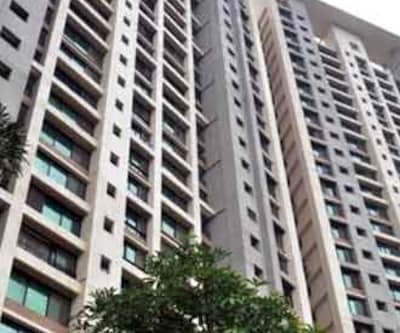 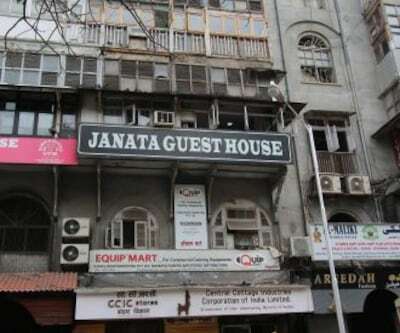 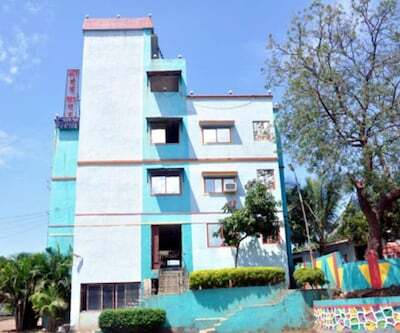 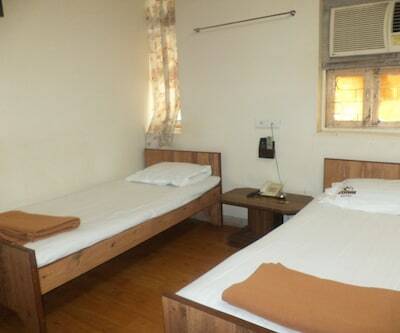 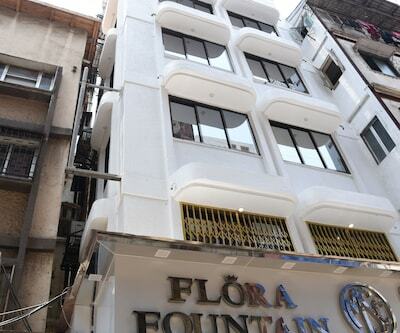 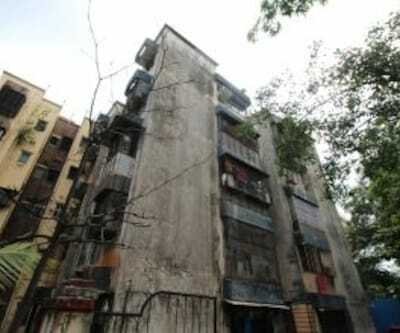 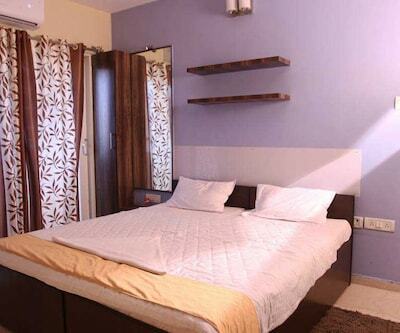 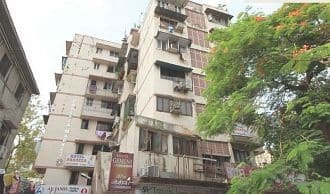 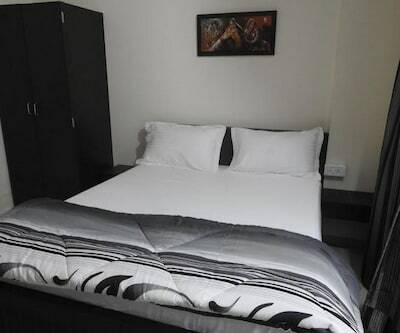 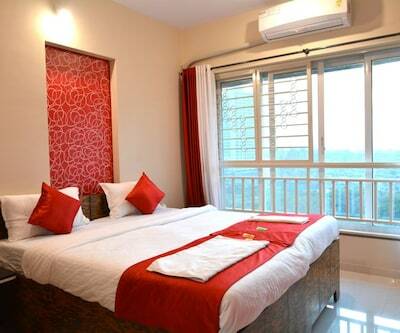 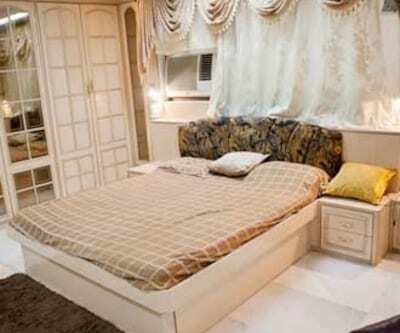 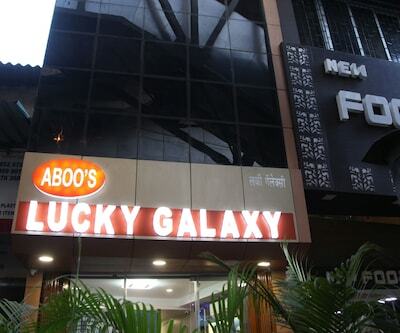 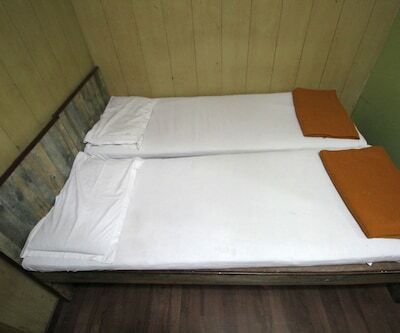 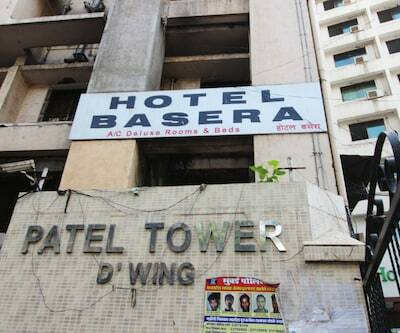 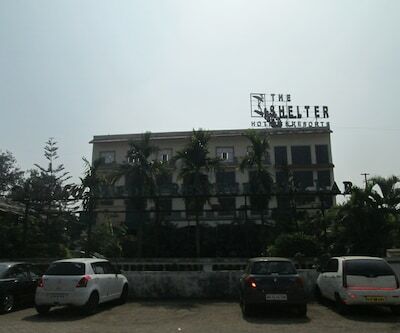 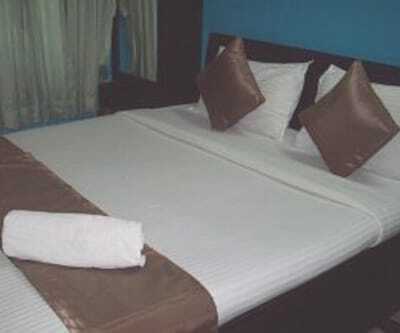 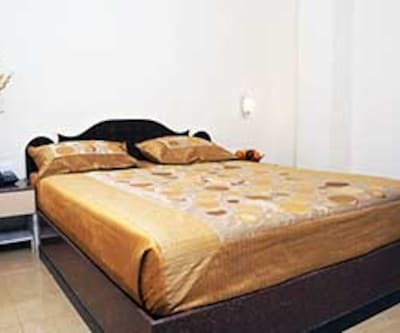 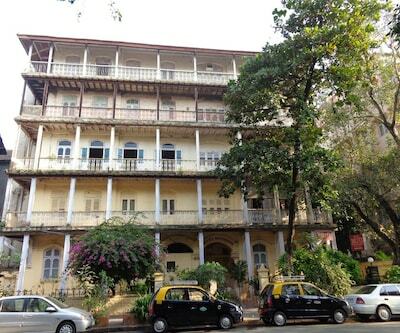 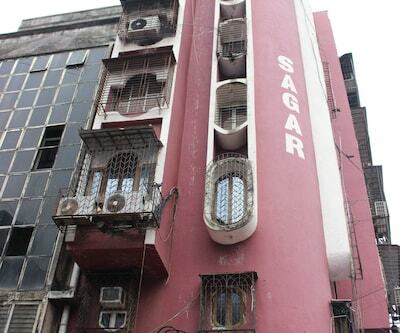 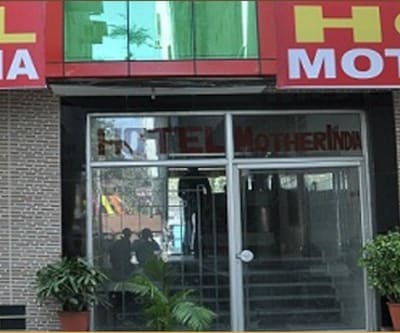 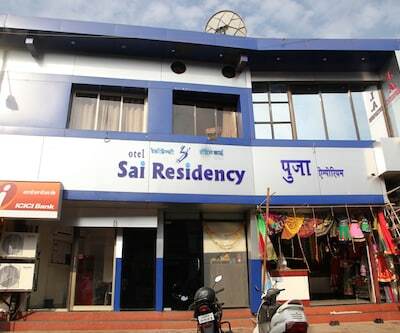 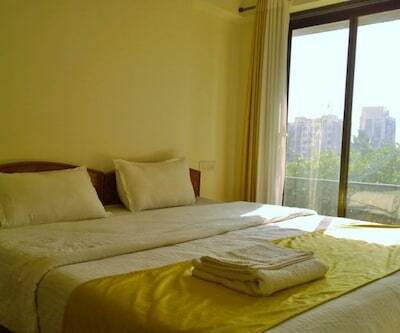 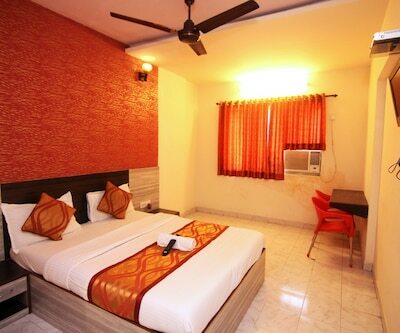 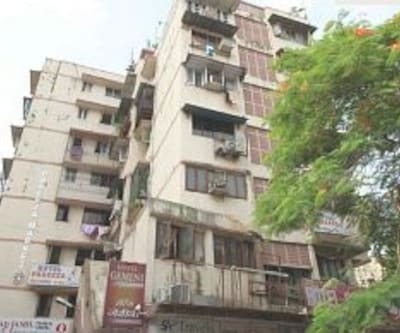 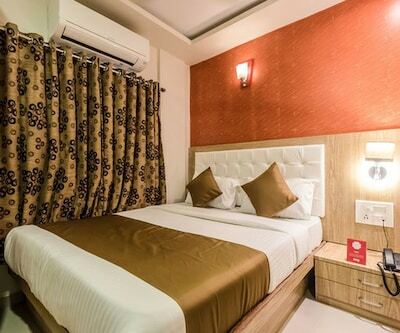 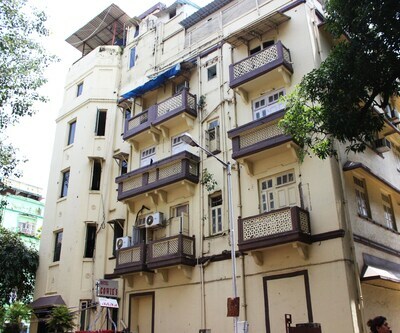 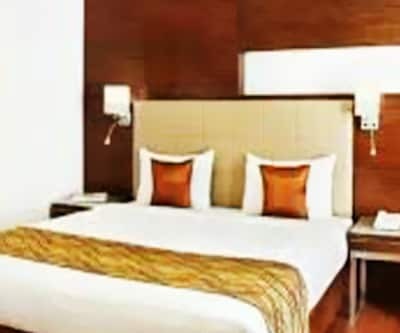 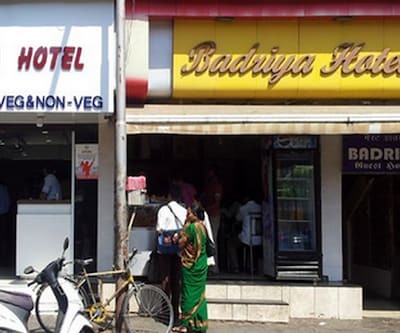 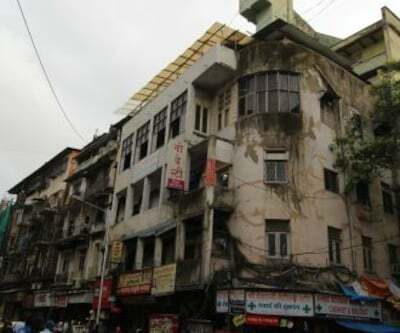 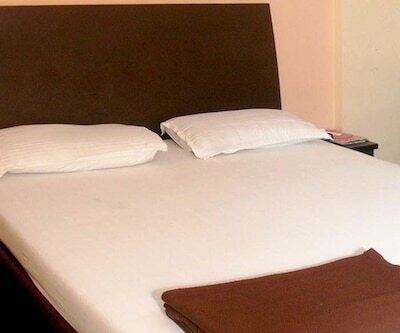 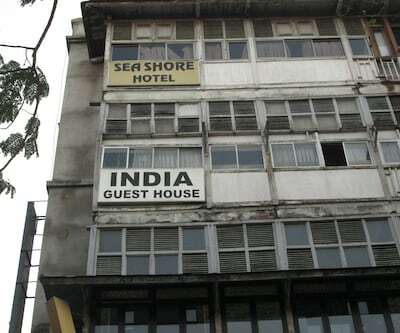 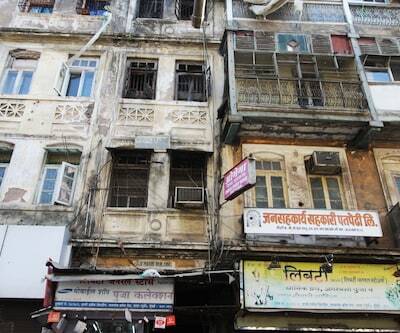 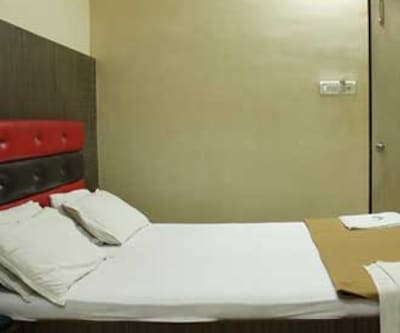 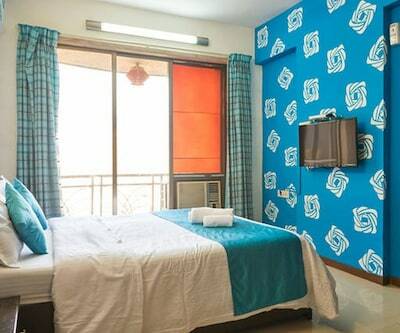 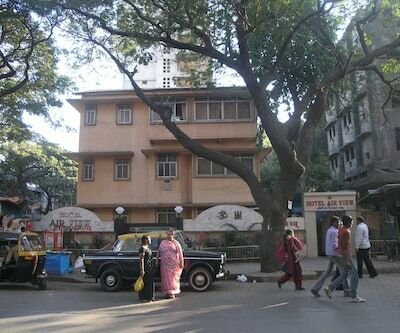 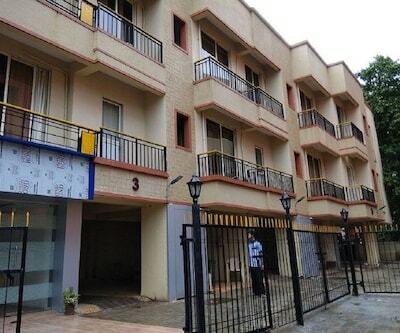 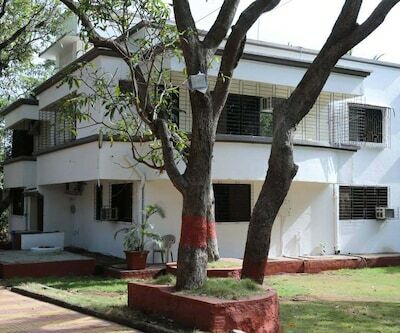 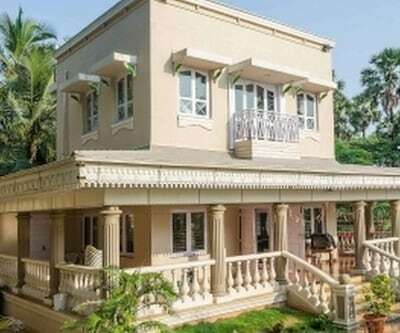 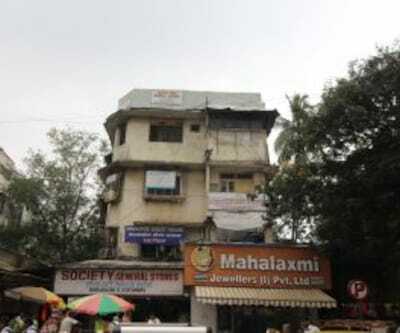 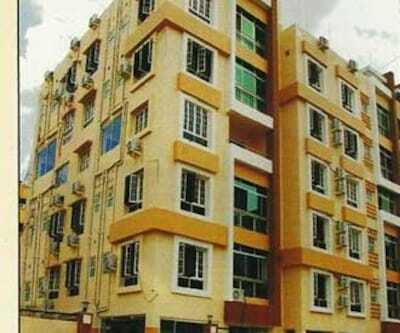 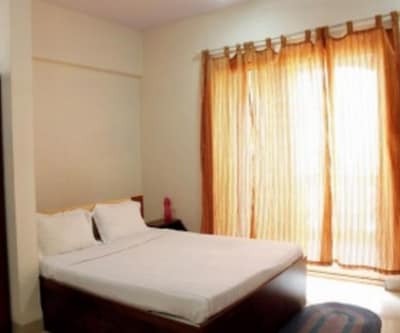 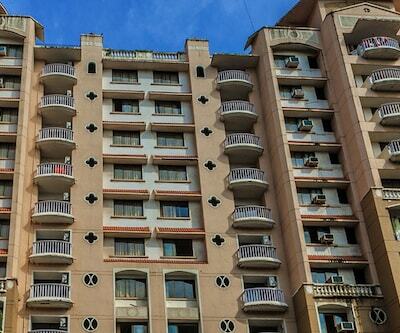 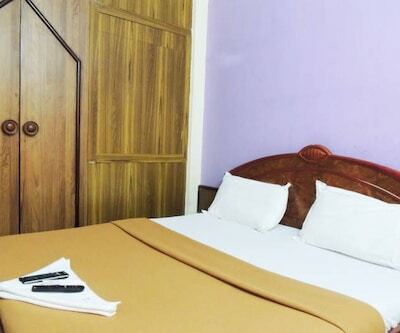 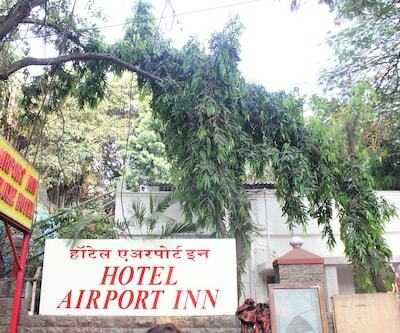 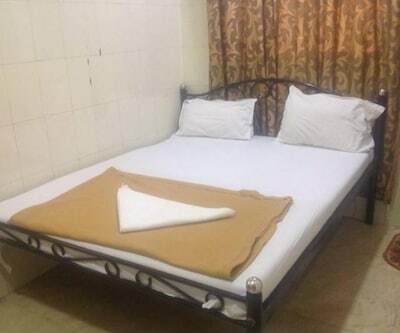 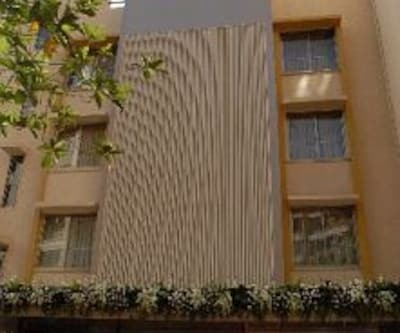 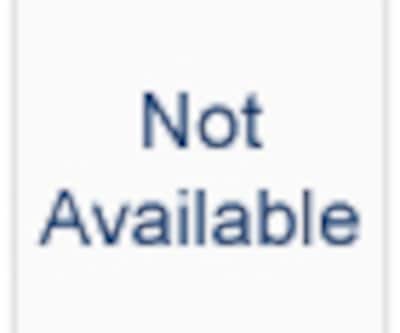 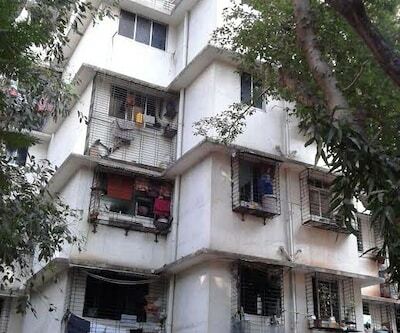 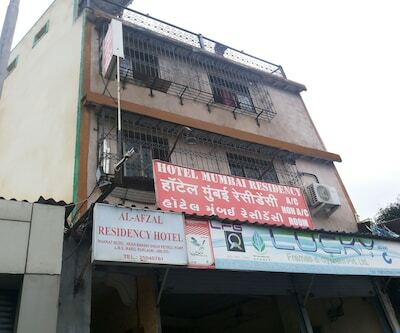 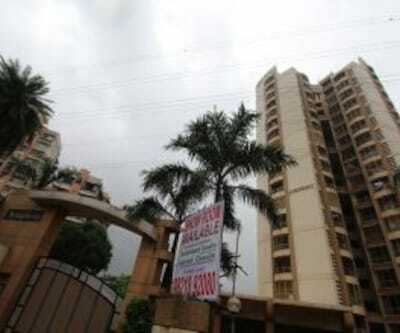 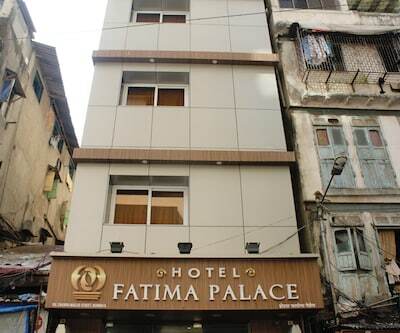 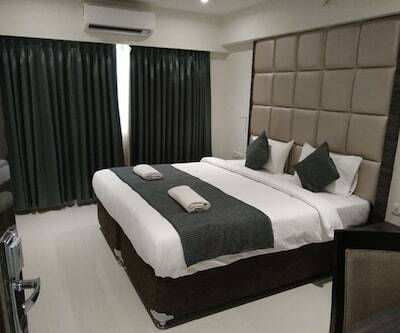 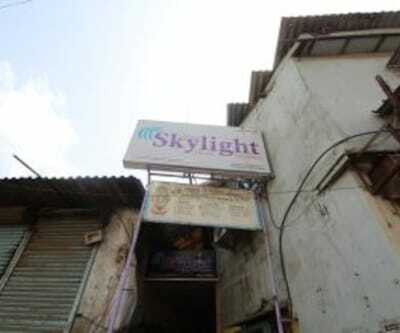 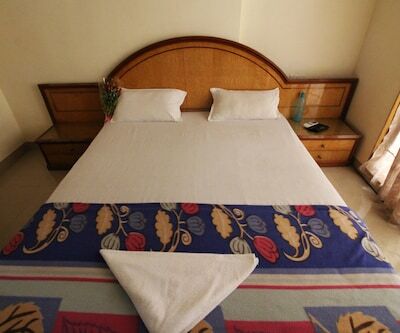 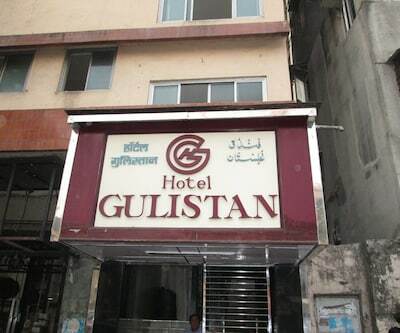 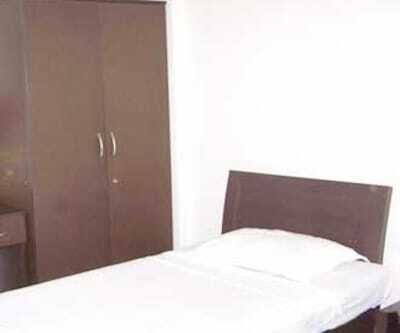 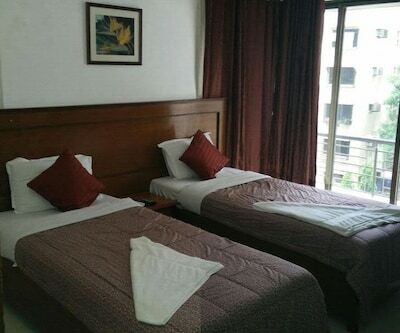 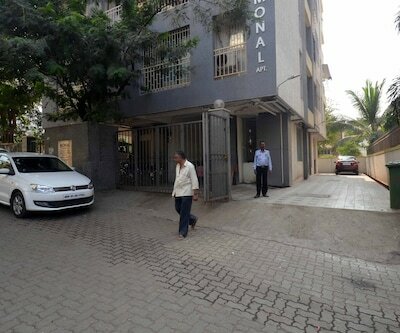 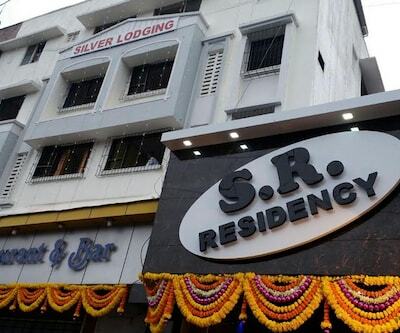 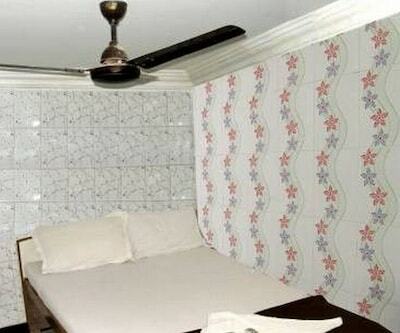 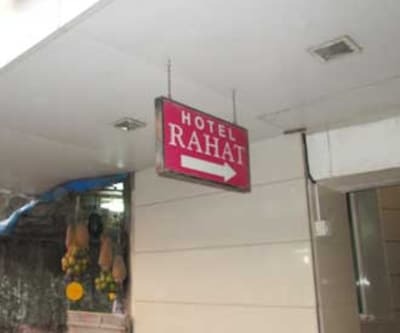 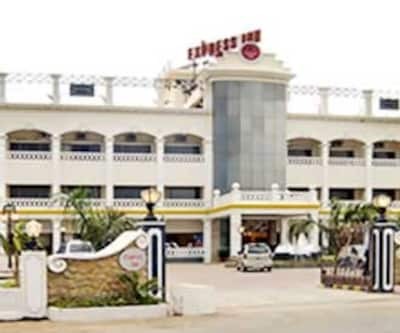 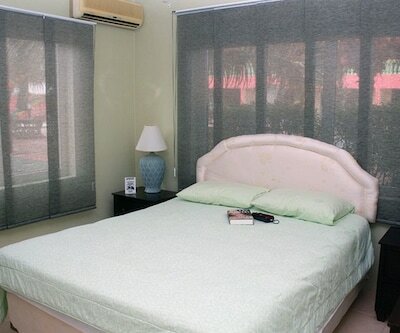 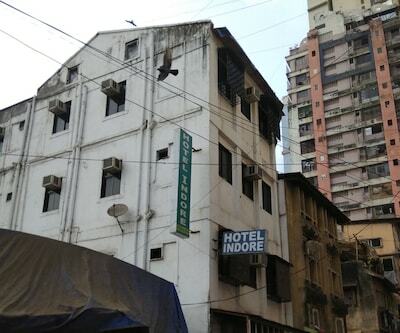 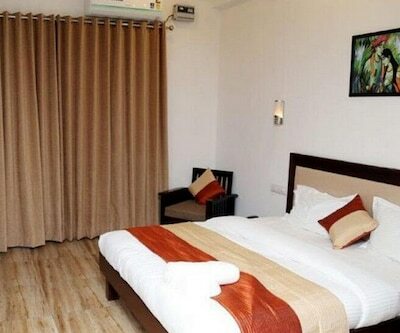 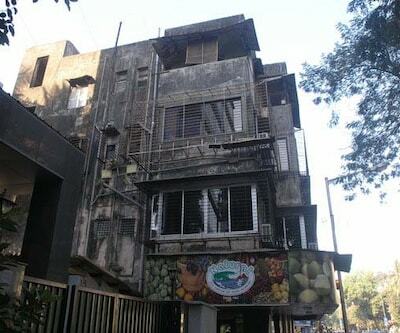 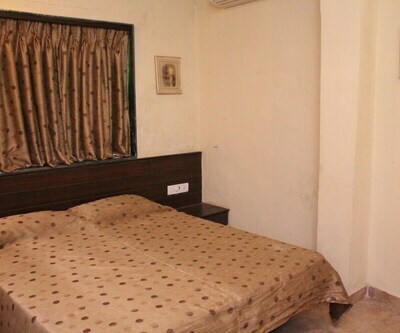 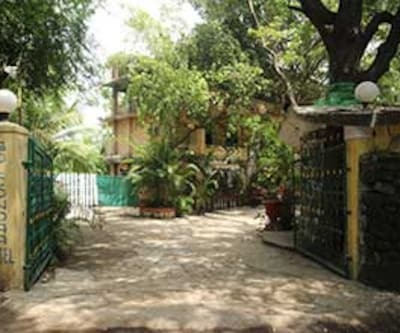 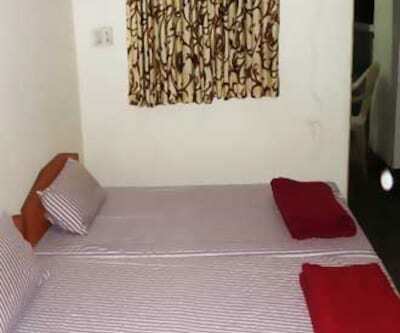 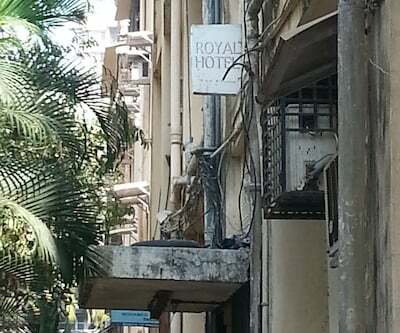 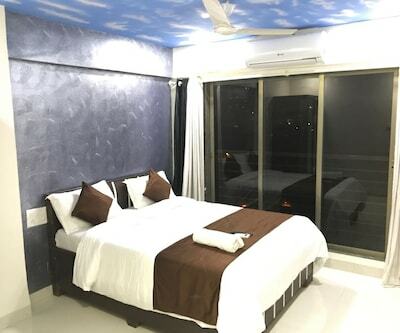 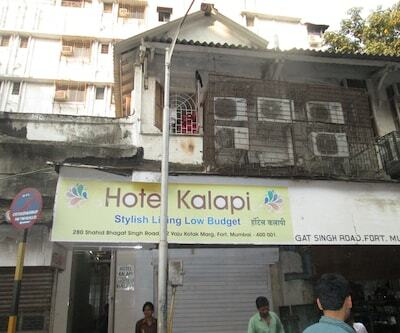 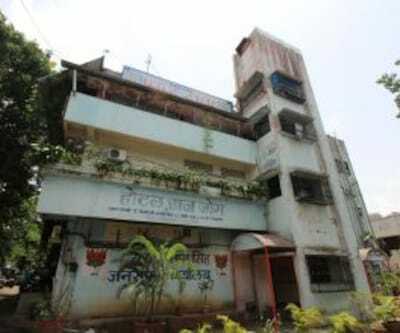 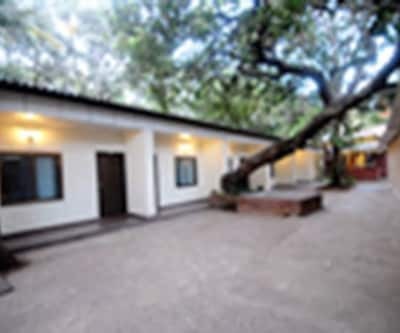 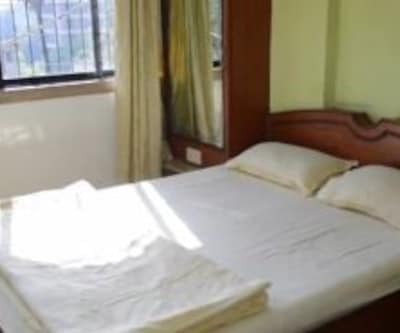 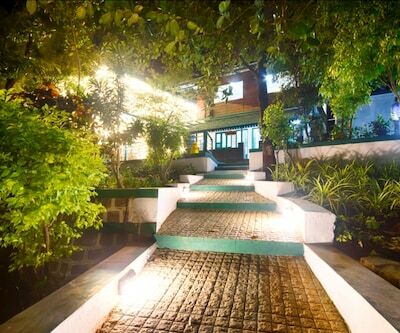 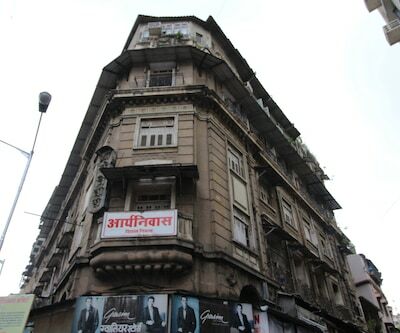 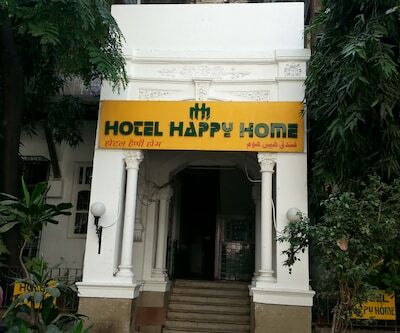 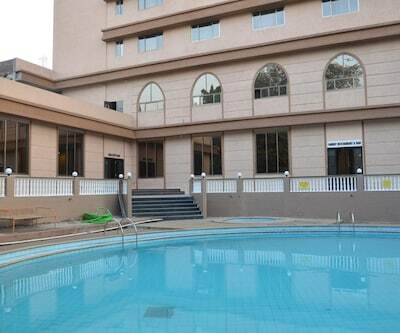 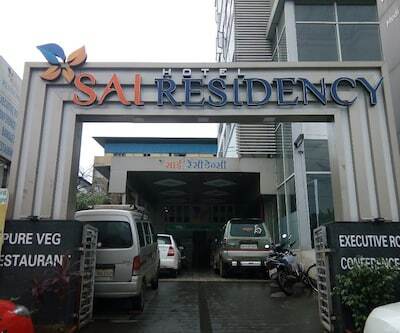 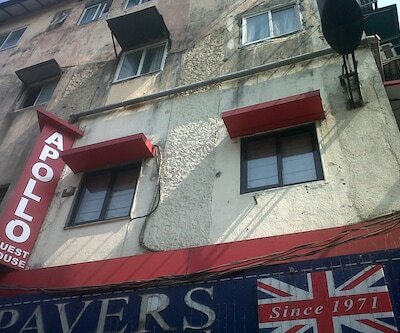 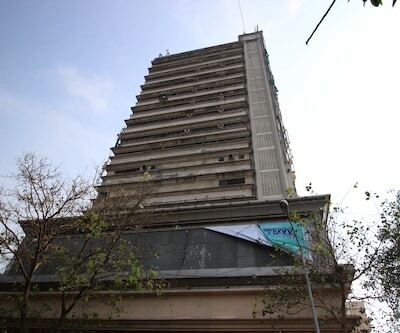 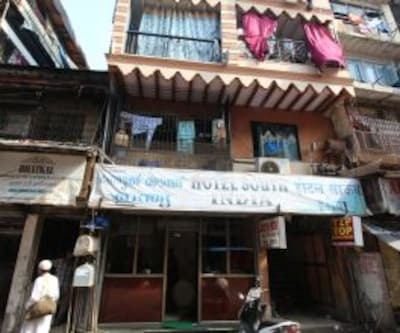 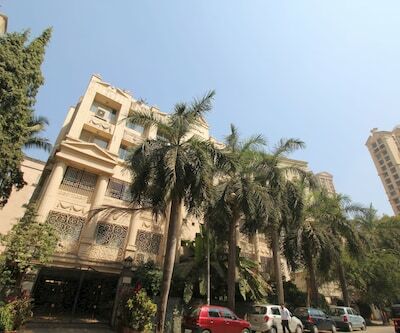 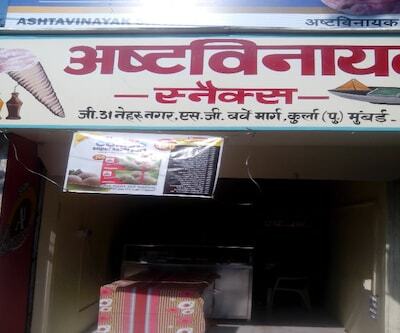 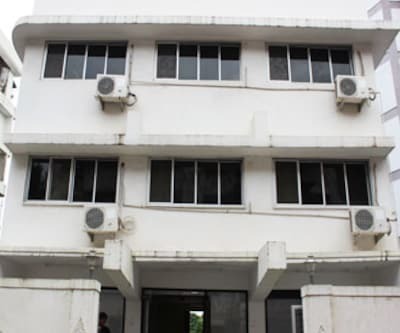 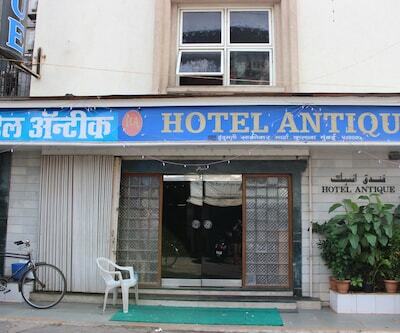 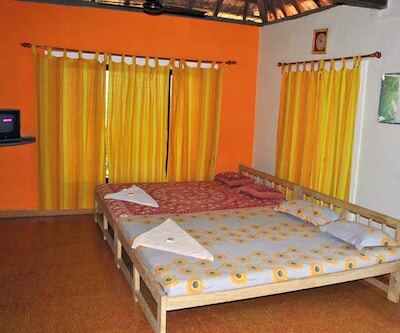 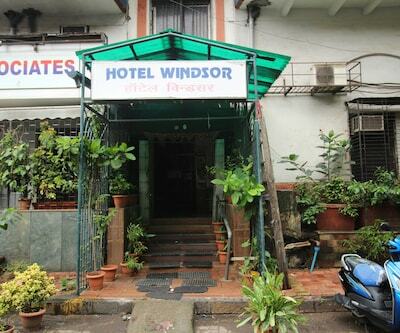 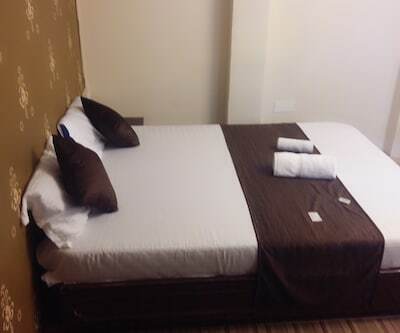 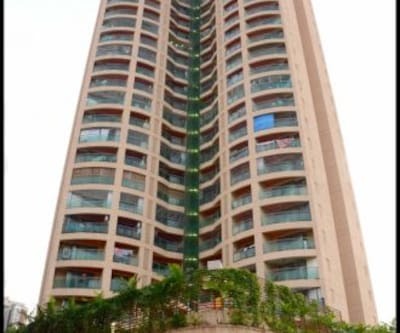 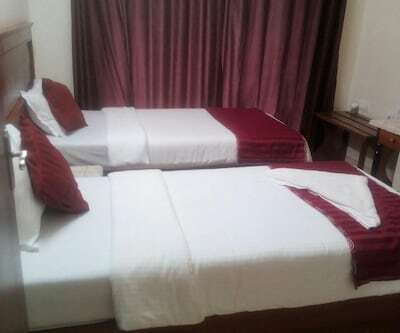 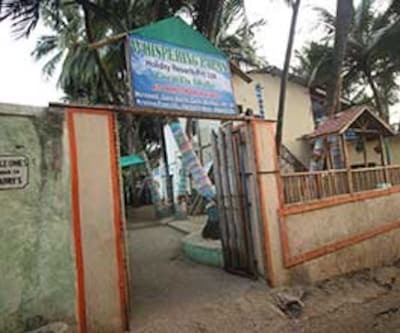 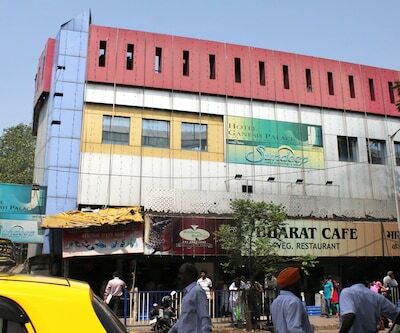 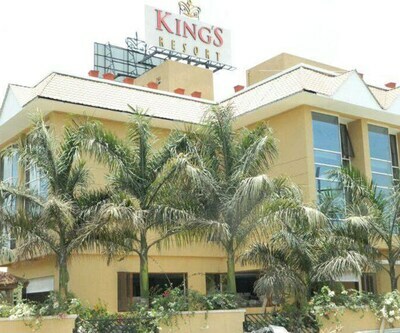 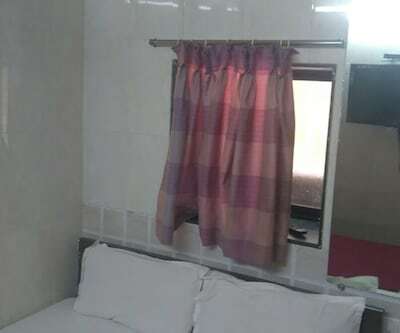 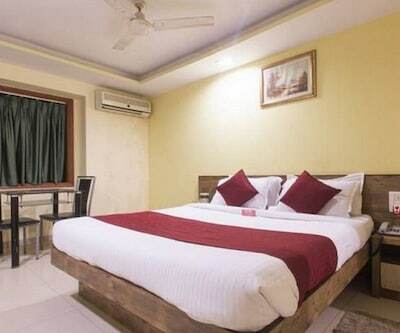 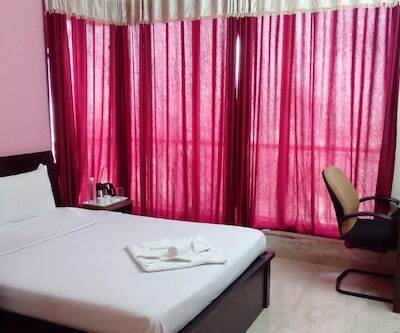 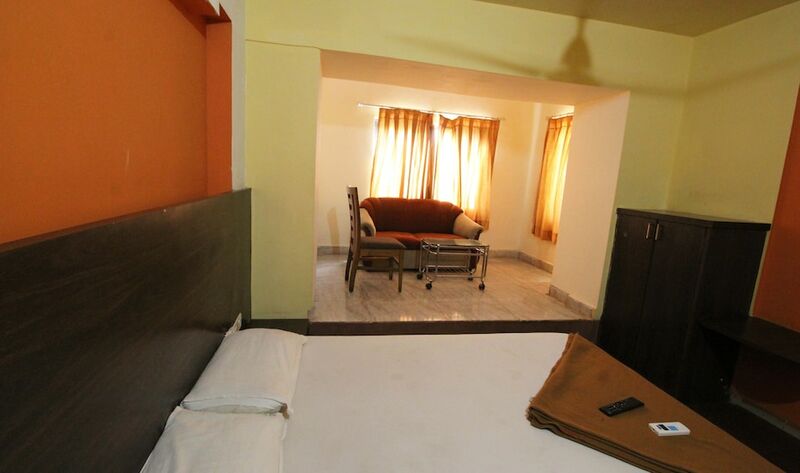 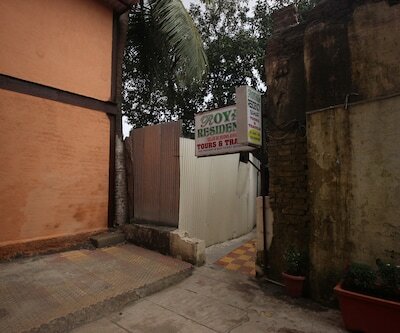 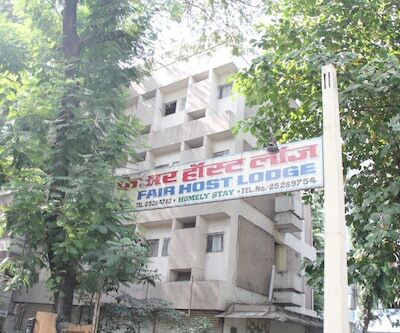 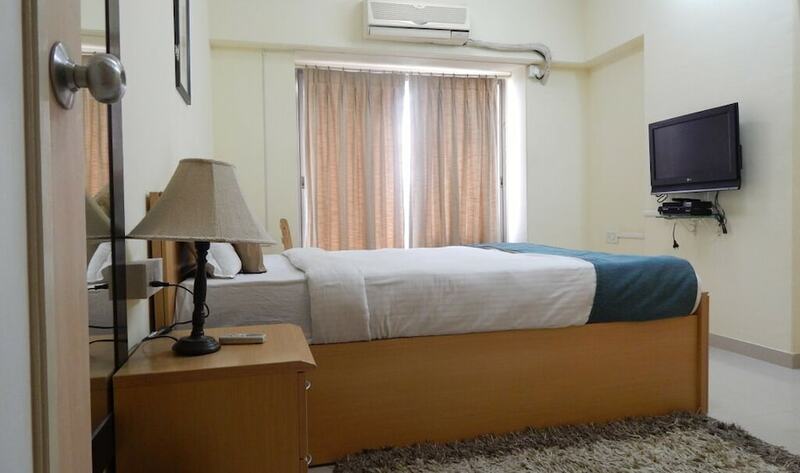 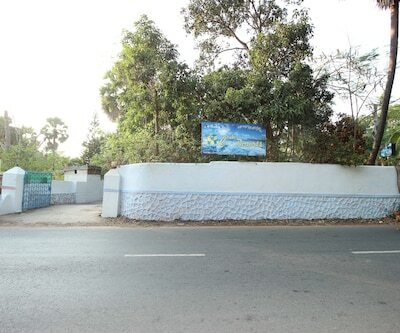 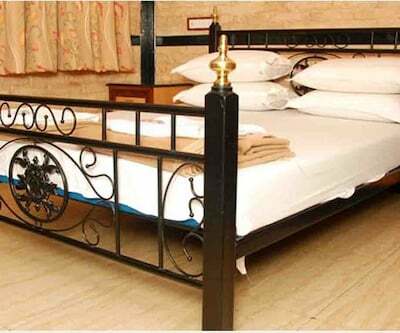 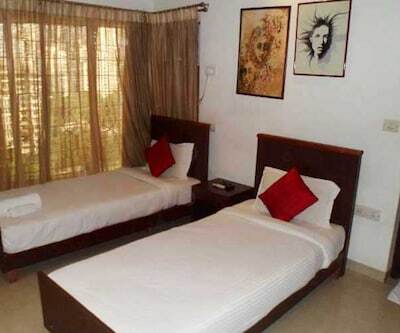 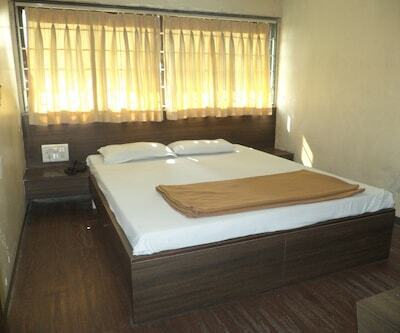 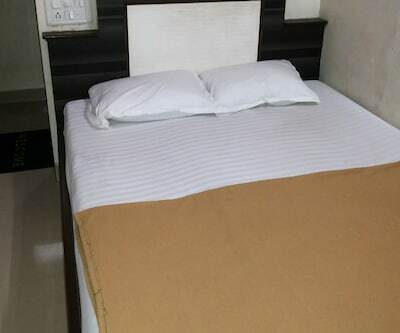 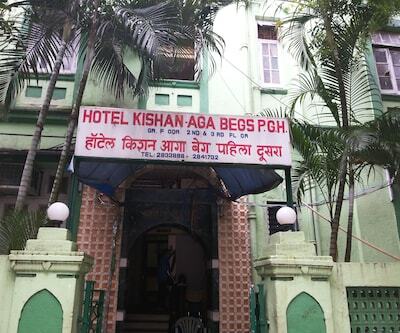 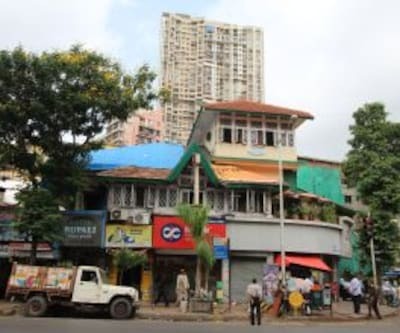 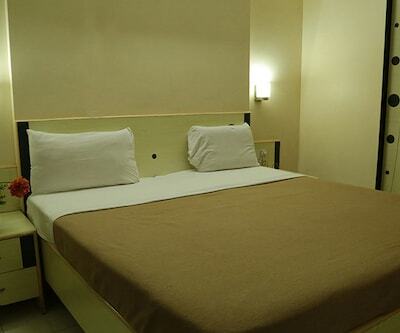 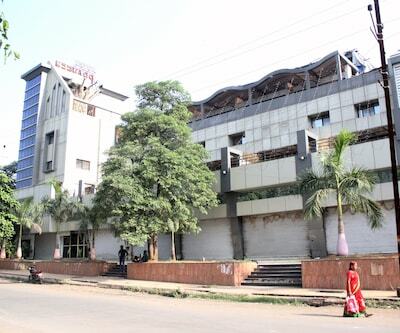 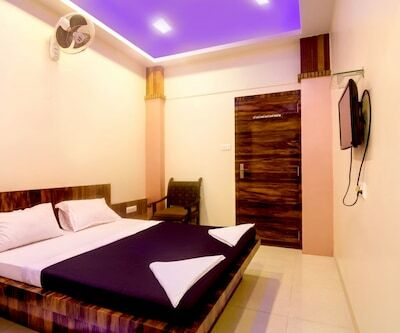 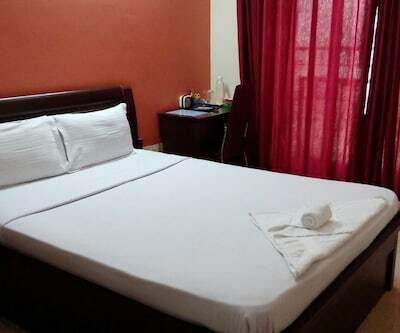 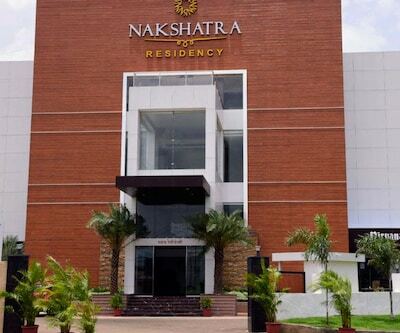 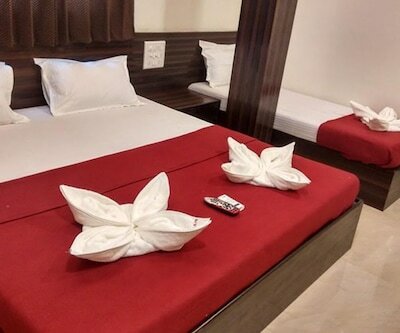 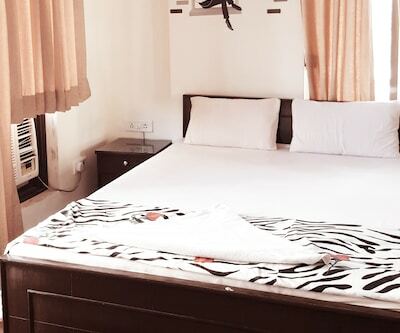 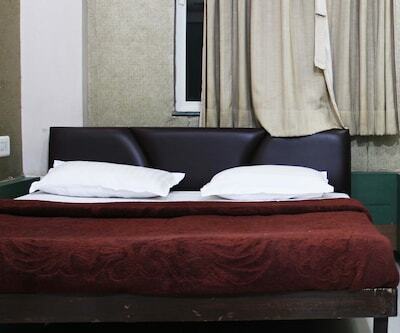 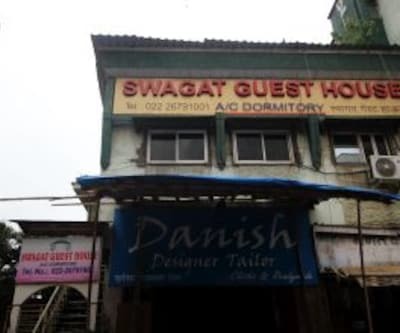 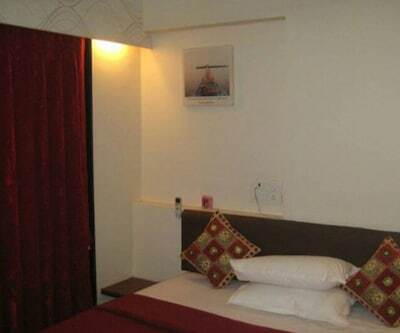 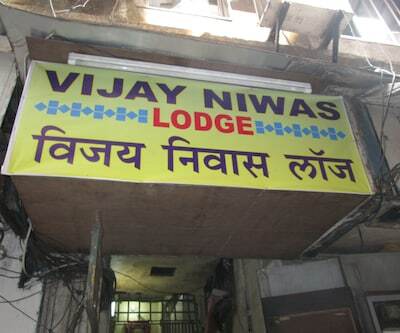 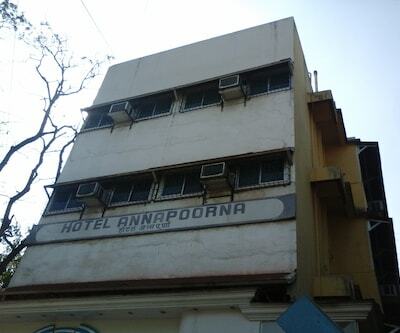 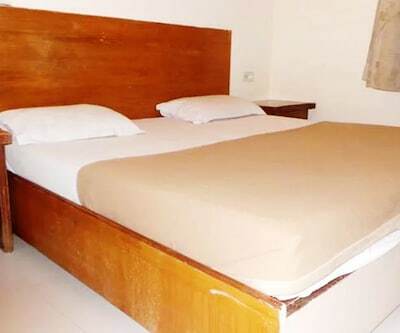 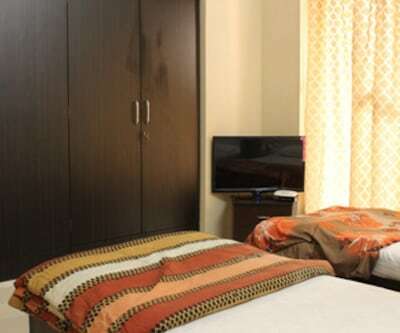 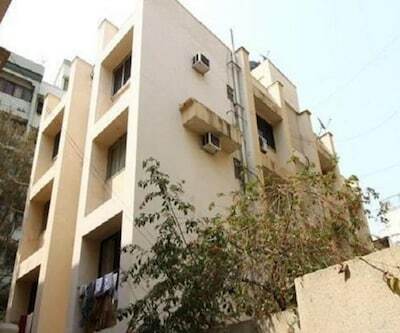 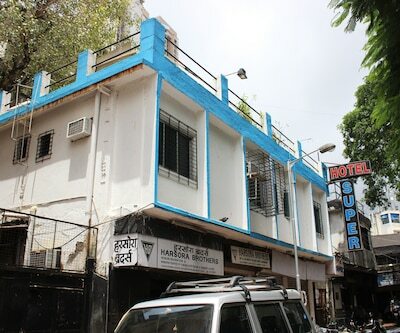 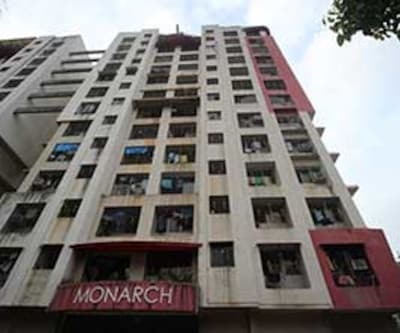 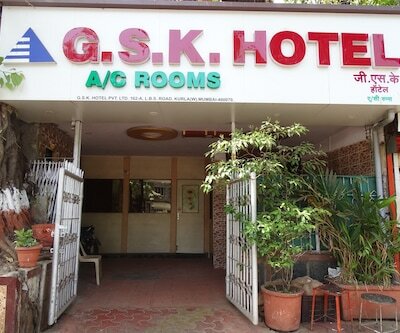 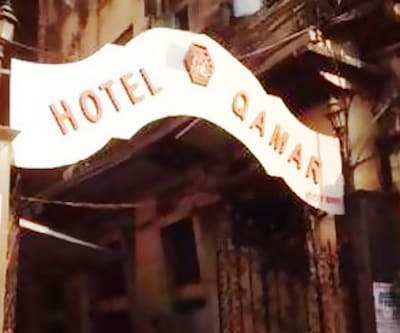 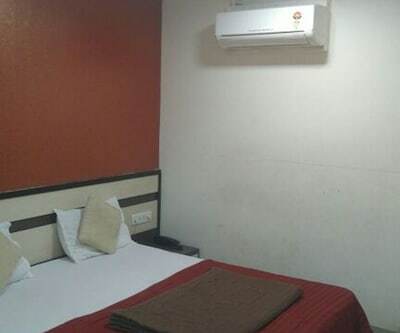 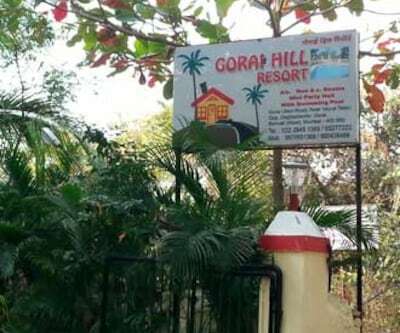 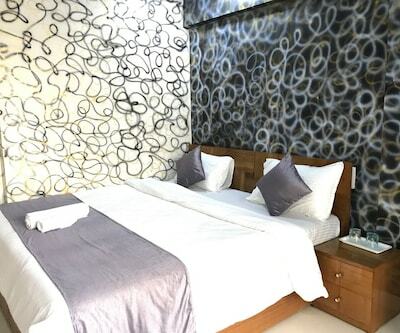 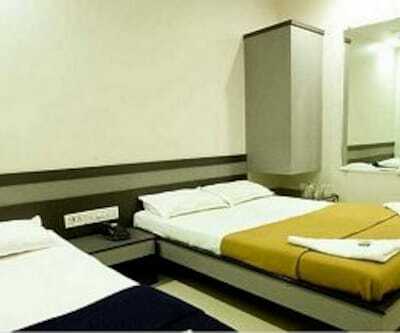 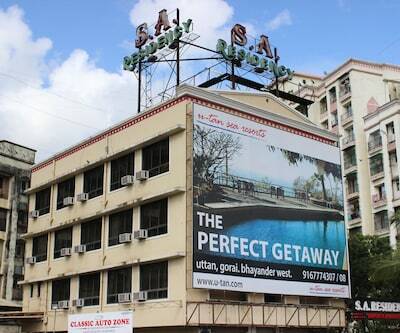 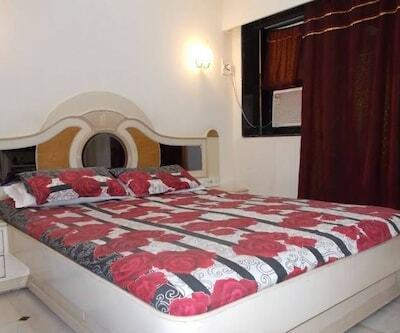 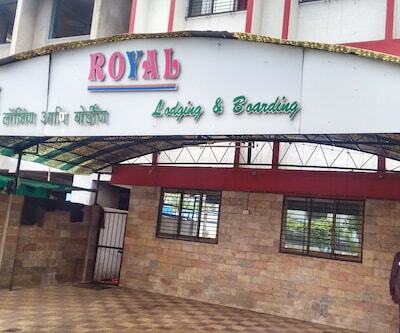 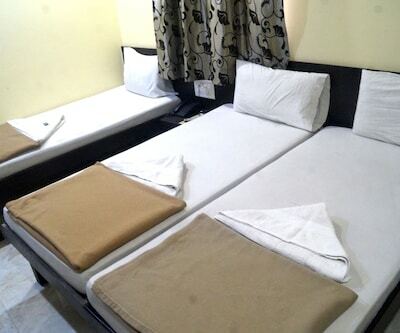 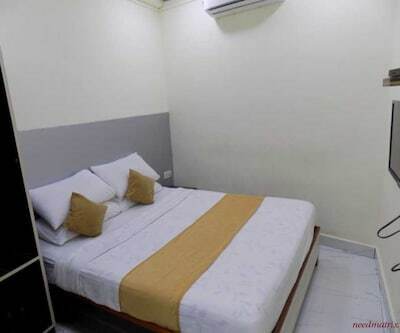 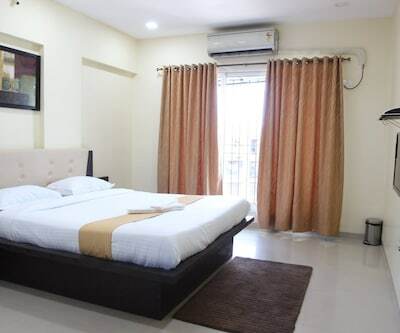 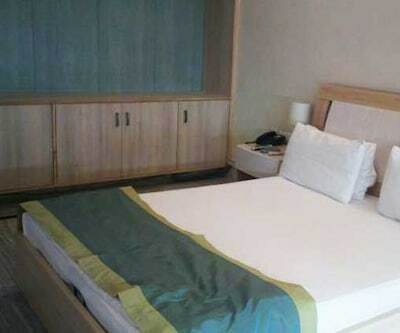 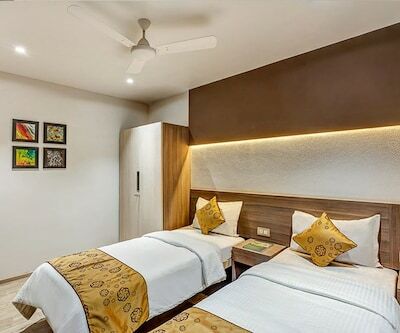 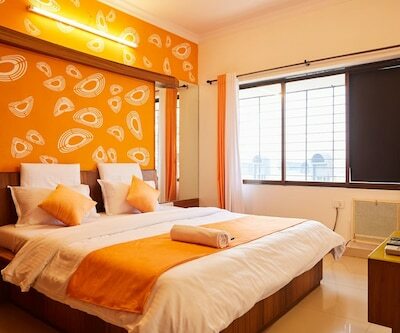 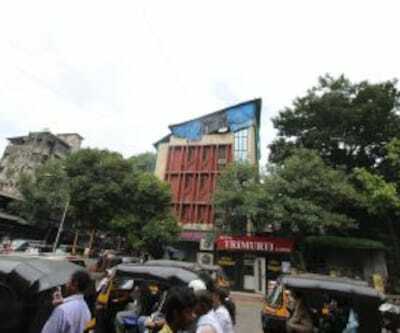 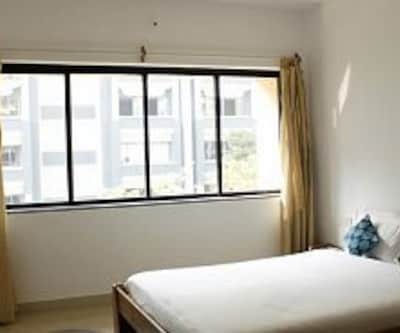 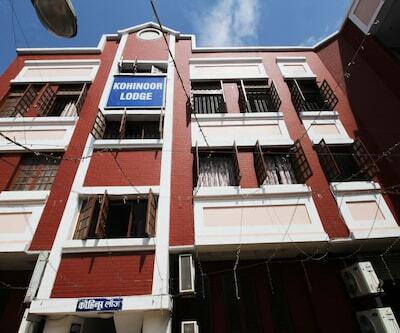 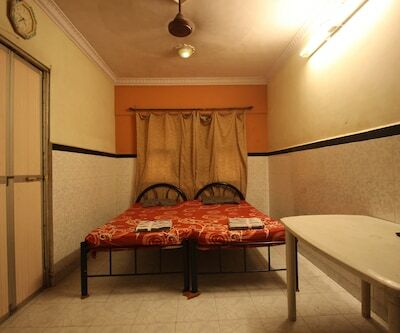 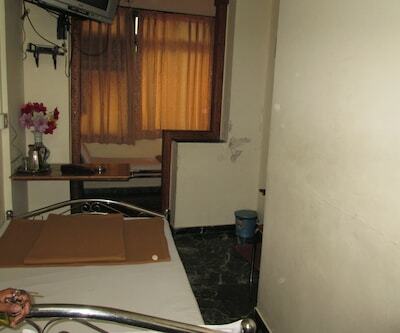 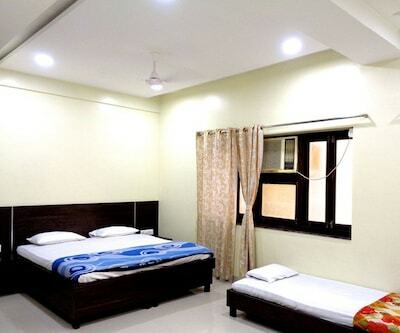 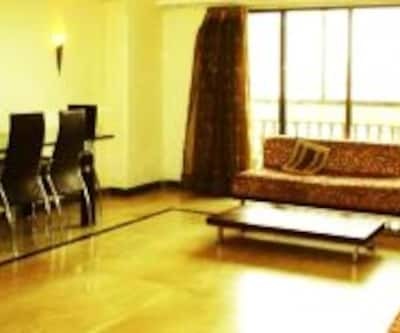 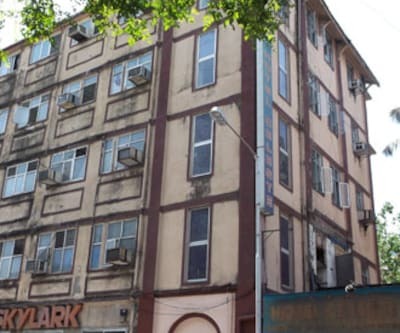 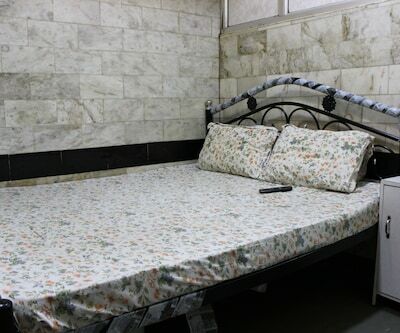 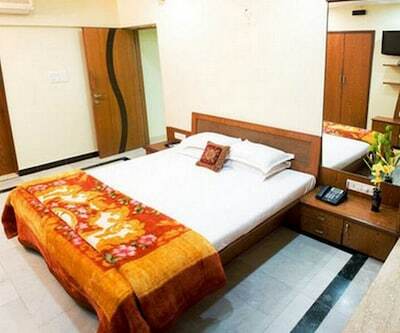 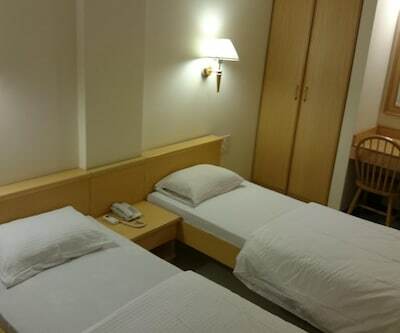 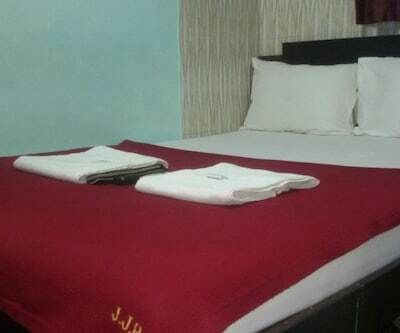 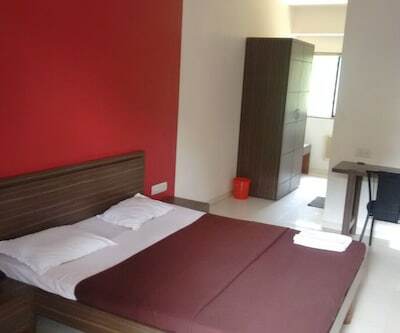 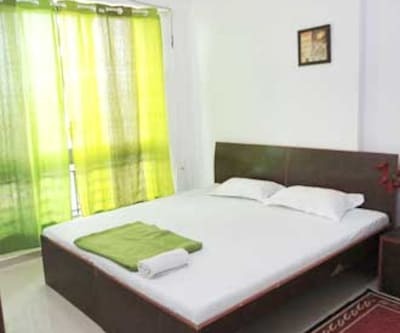 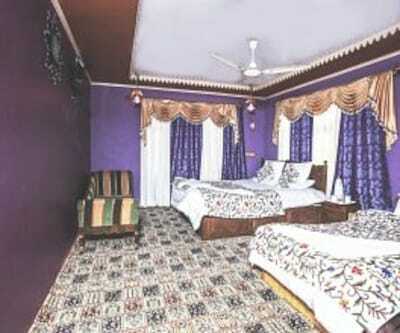 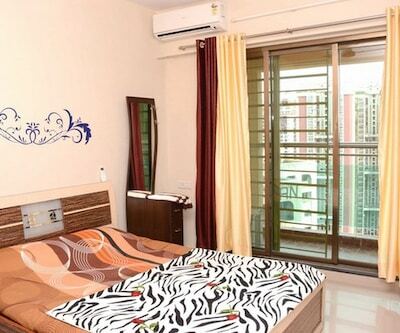 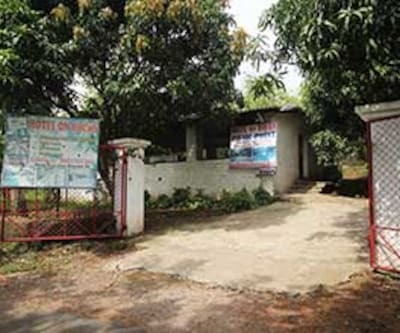 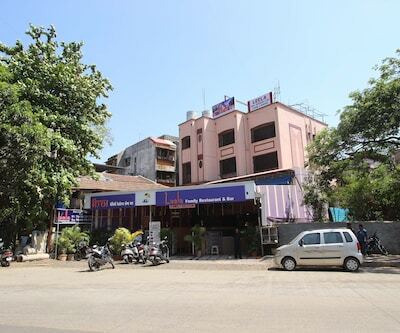 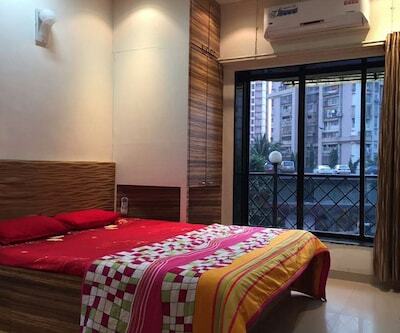 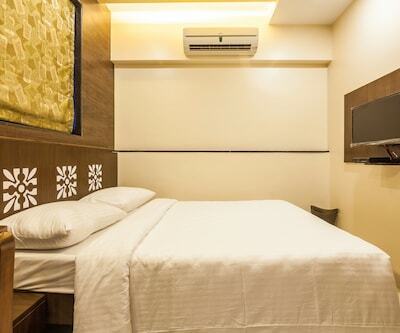 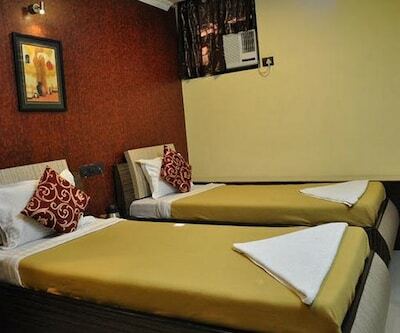 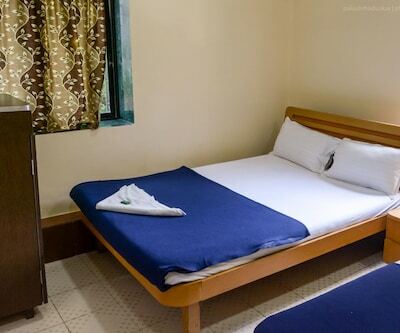 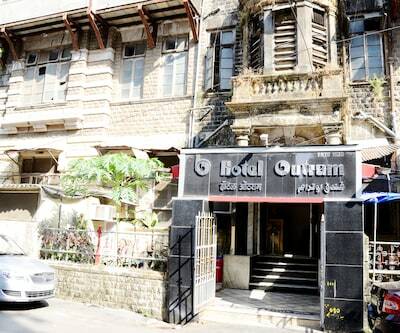 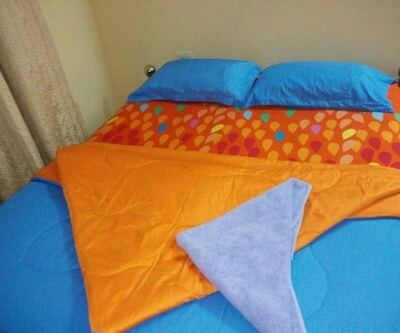 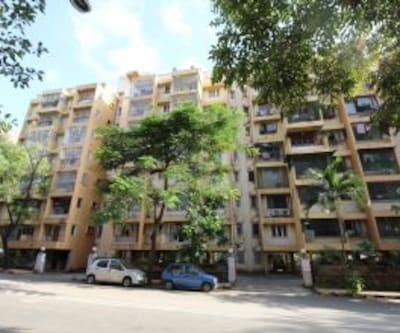 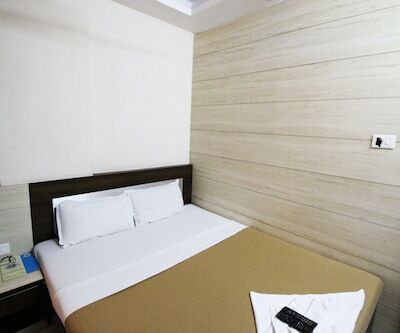 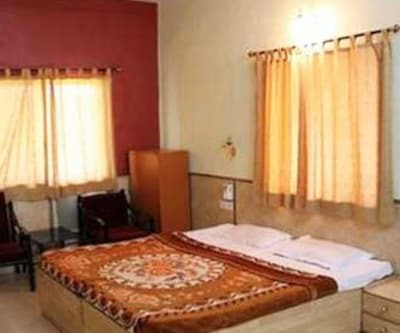 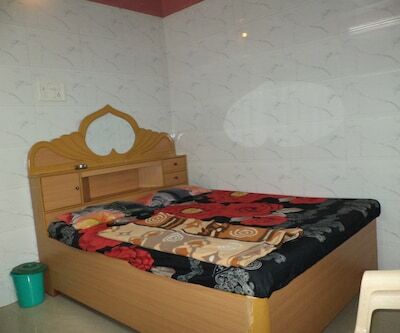 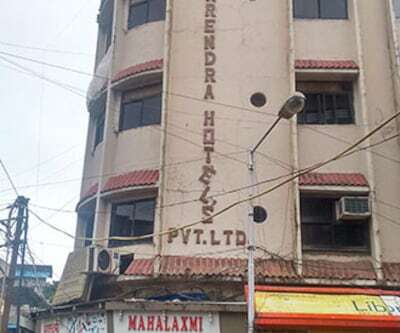 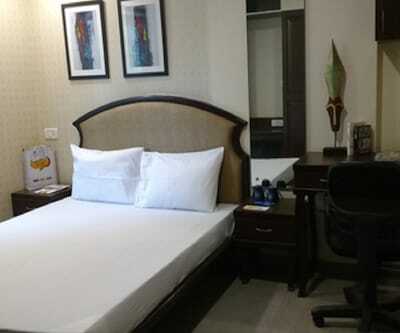 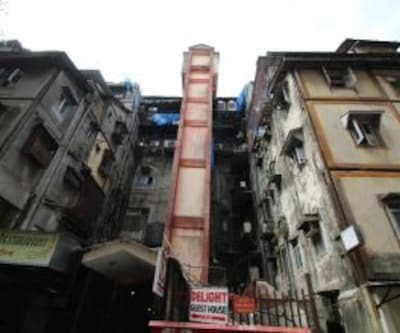 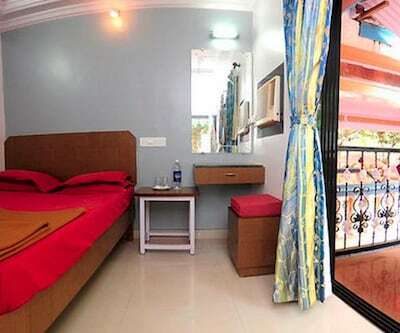 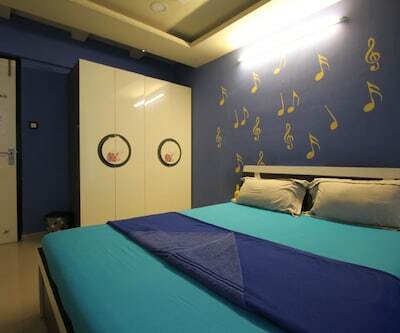 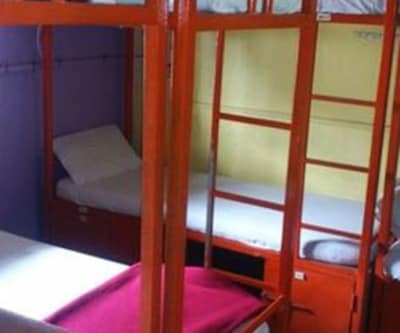 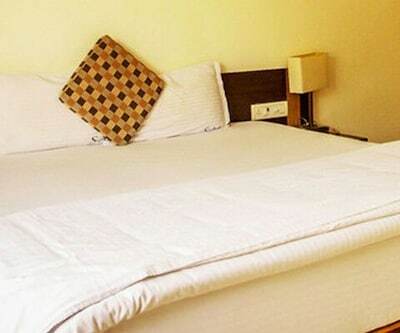 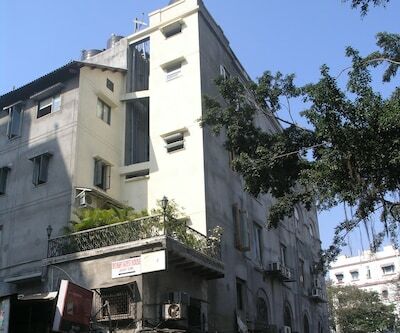 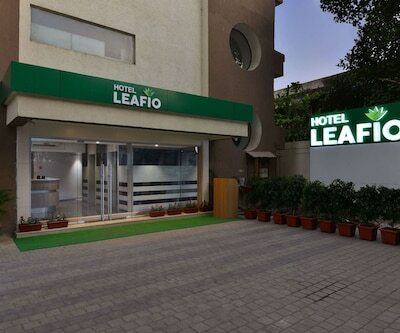 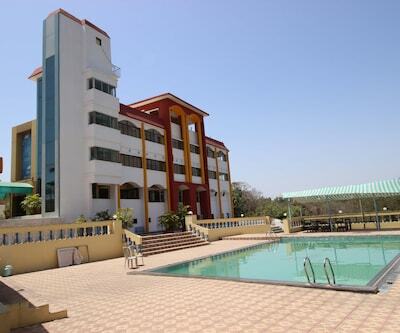 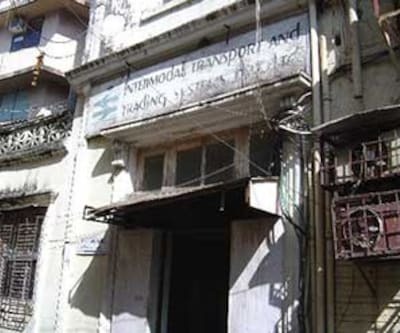 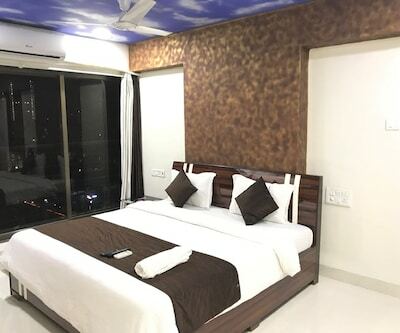 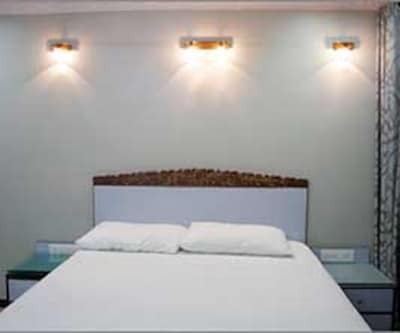 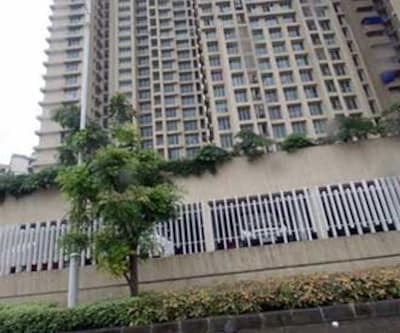 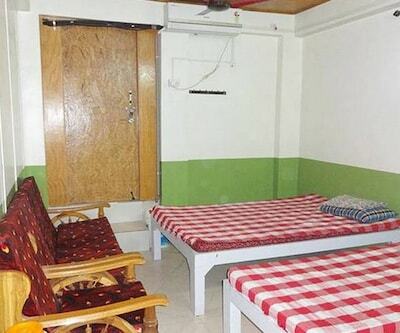 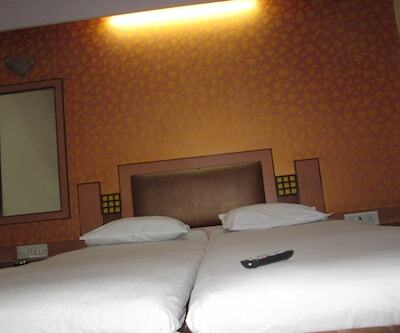 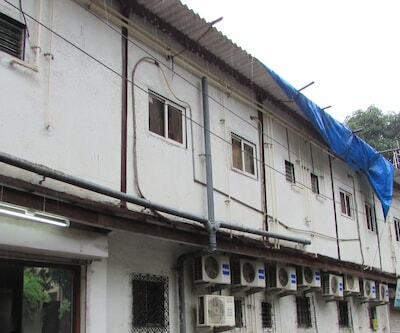 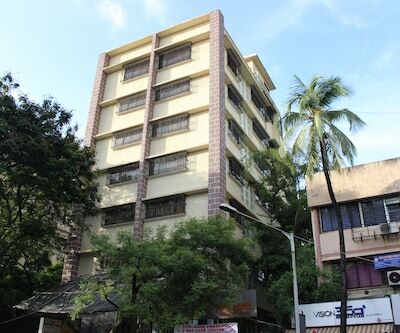 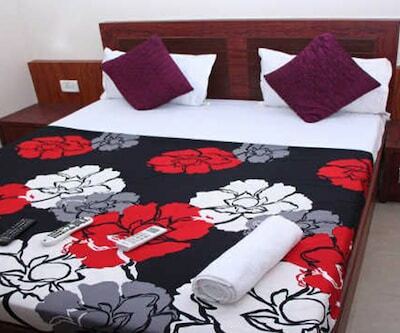 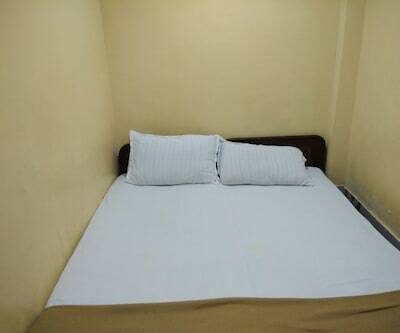 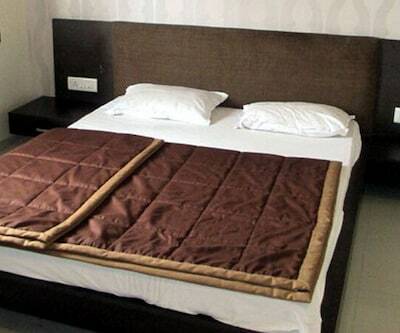 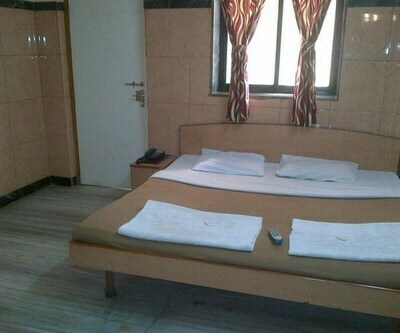 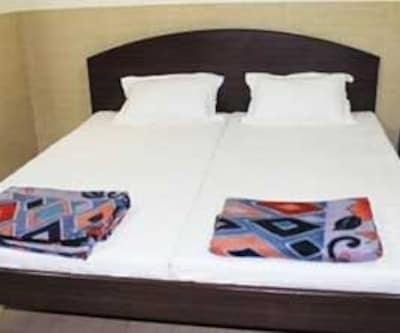 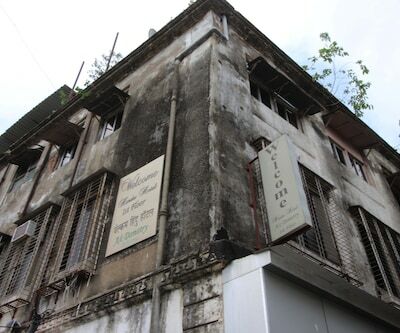 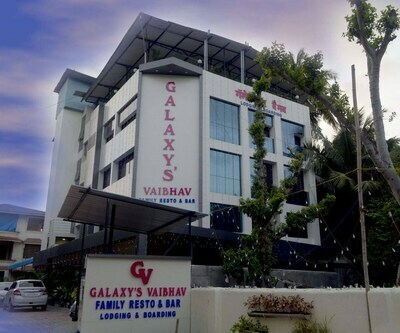 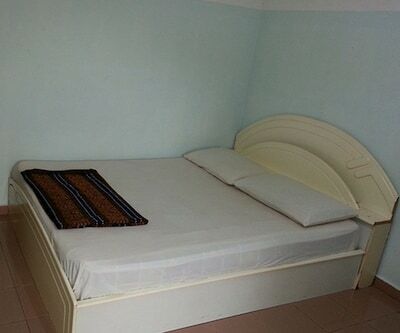 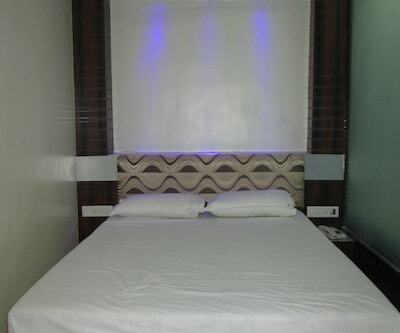 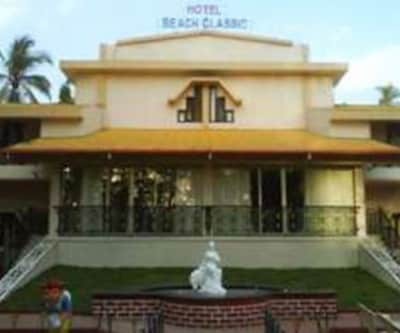 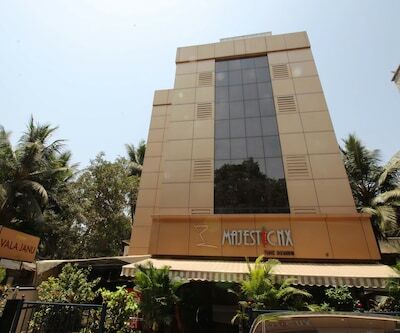 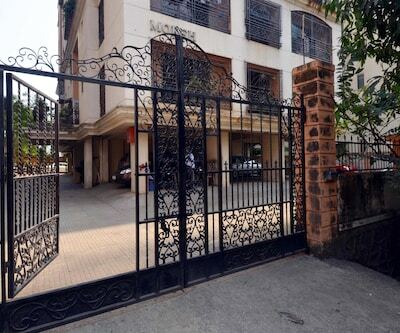 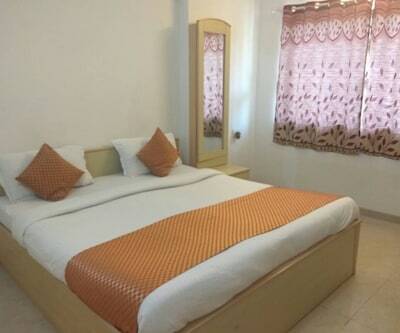 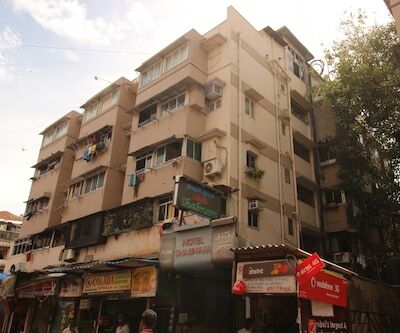 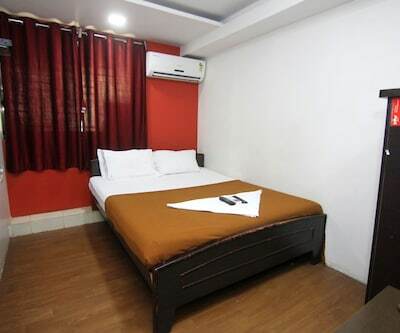 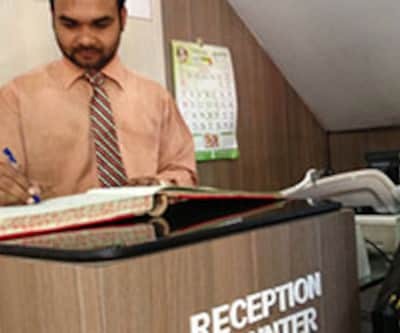 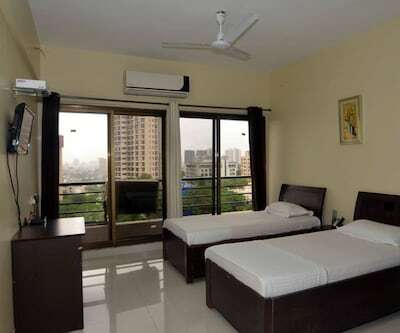 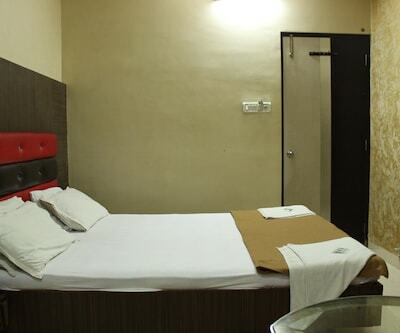 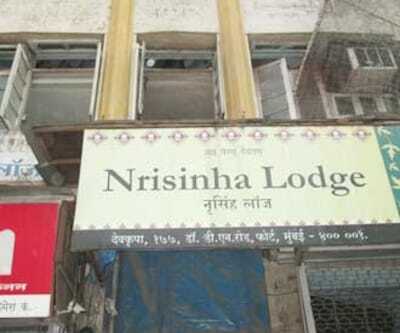 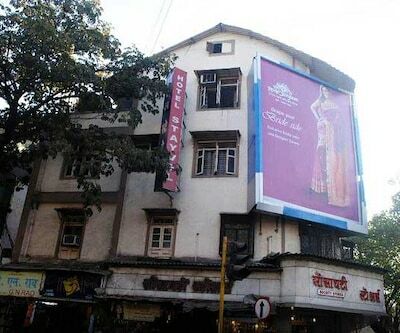 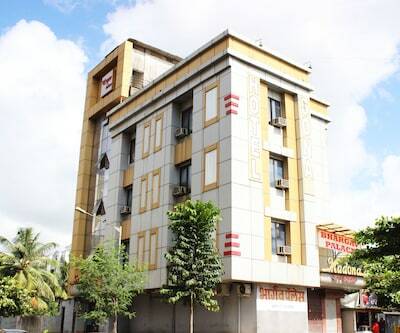 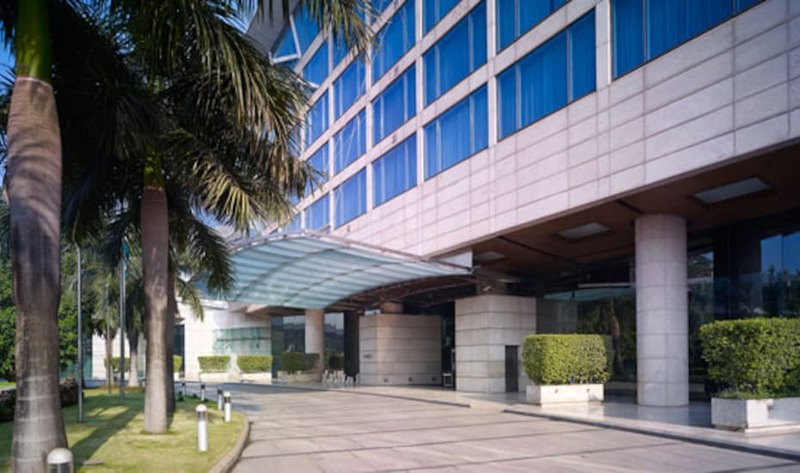 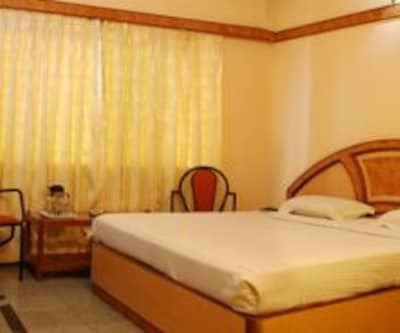 This budget accommodation in Mumbai is situated at a distance of 7 km from Govandi Railway Station and 0.7 km from Vashi Naka Bus Stop.There are a total of 15 well-maintained and comfortable rooms arranged across 3 floors for accommodation. 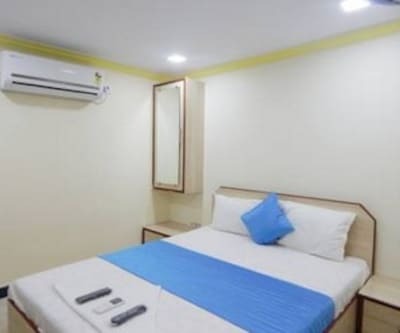 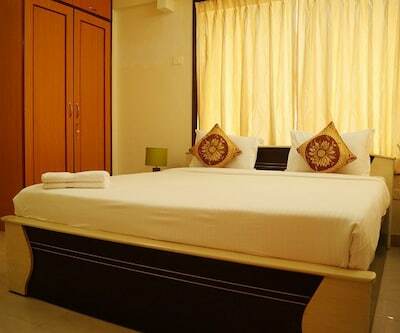 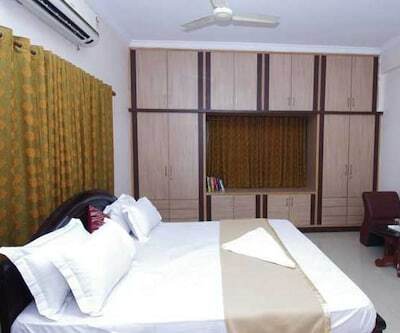 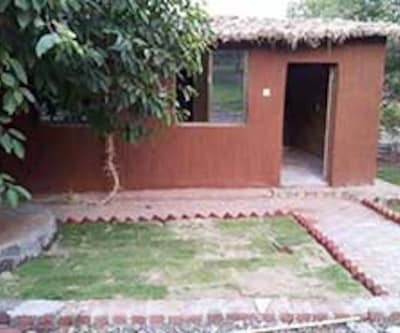 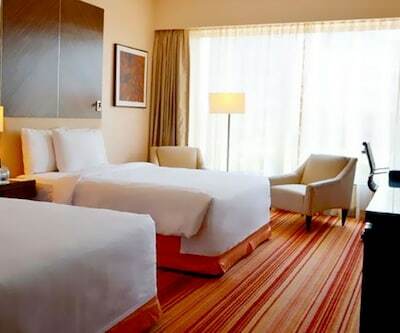 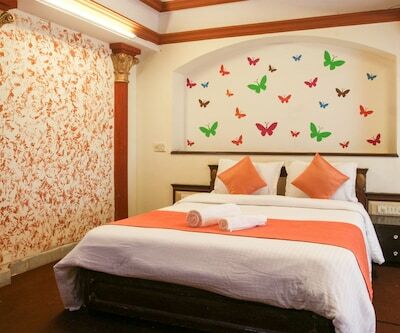 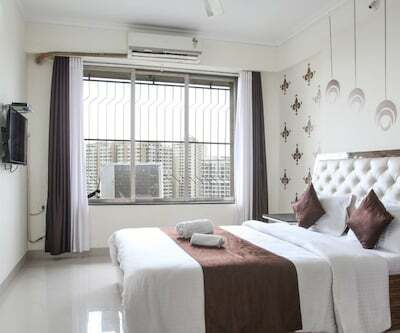 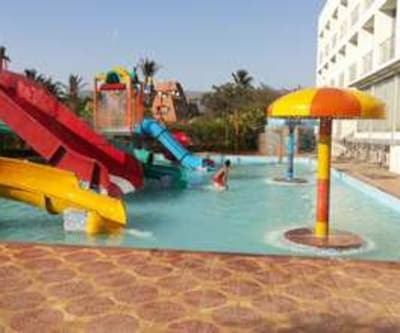 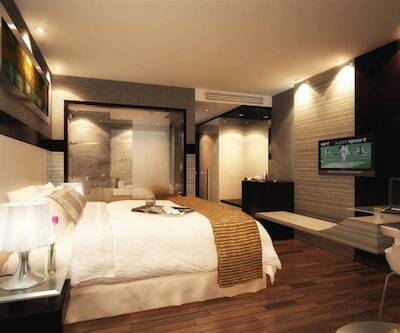 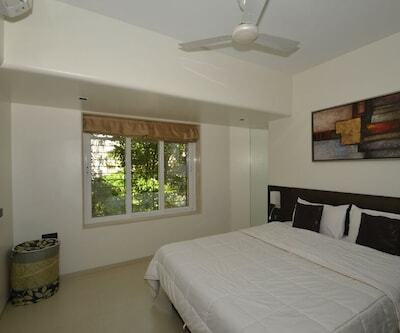 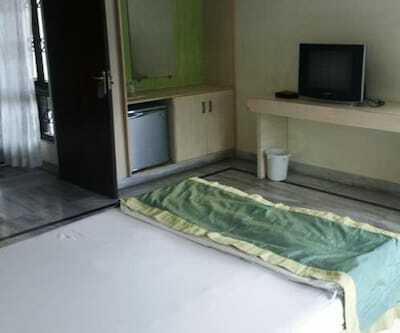 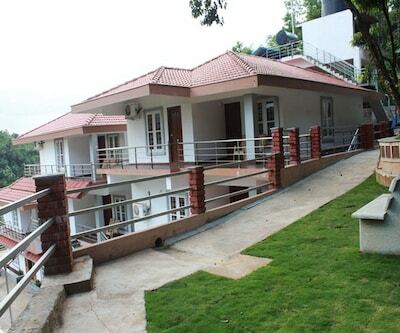 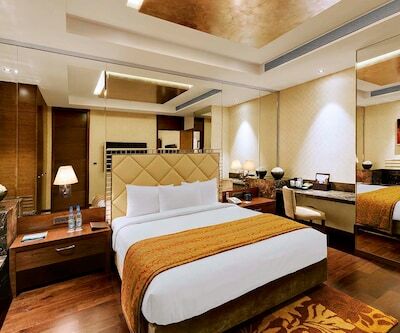 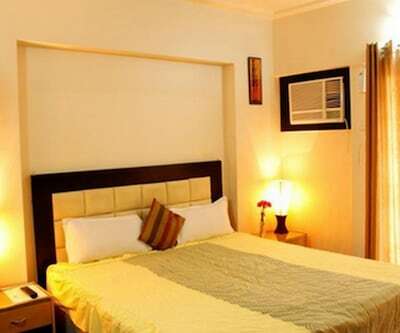 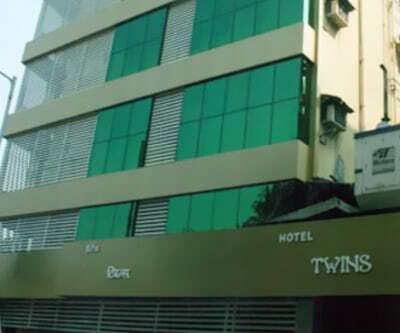 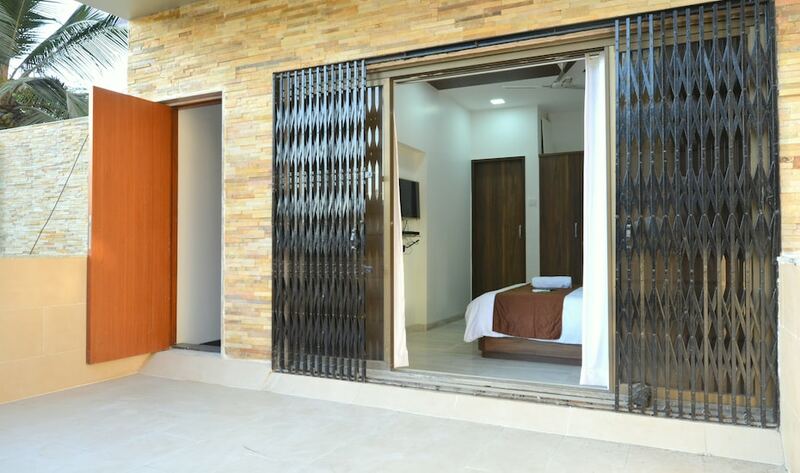 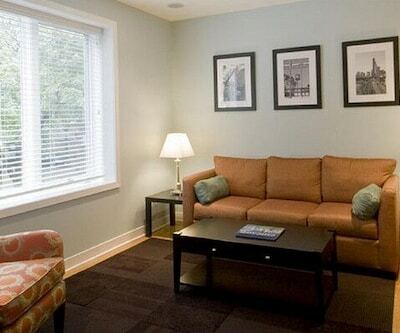 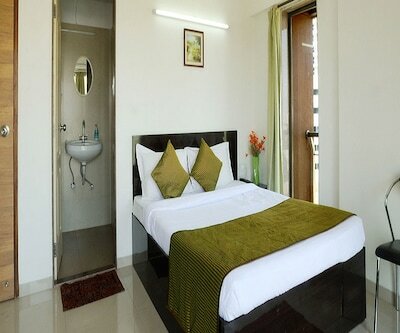 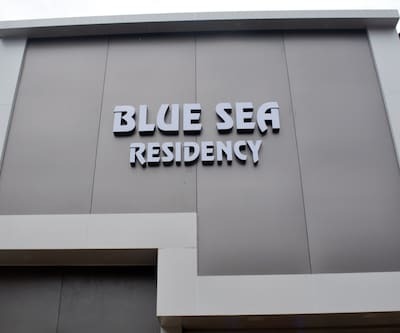 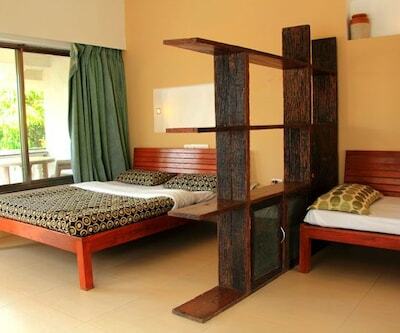 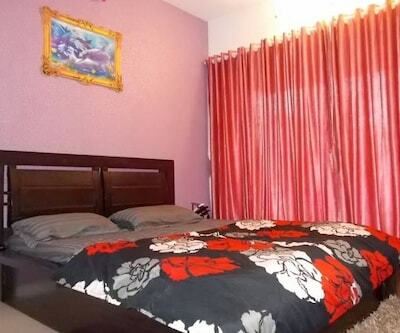 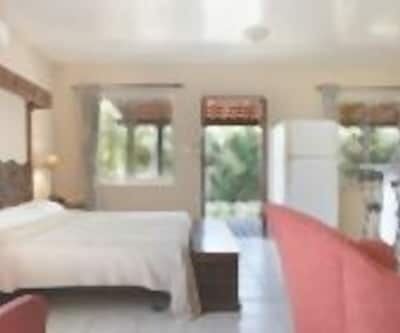 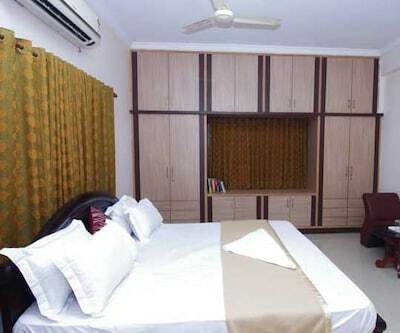 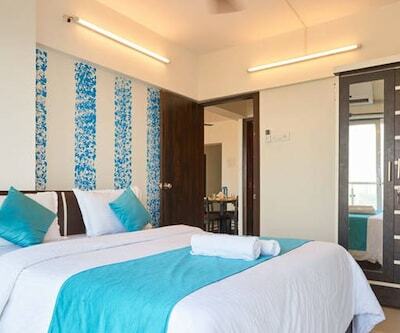 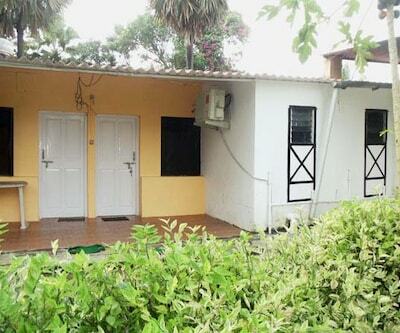 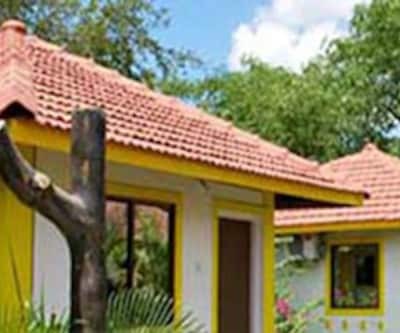 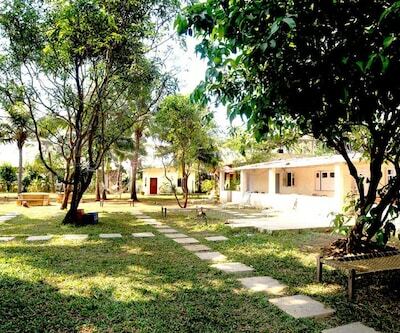 Each room has amenities such as wardrobe, separate sitting area, television, bottled drinking water and attached bathroom with hot/cold running water supply.